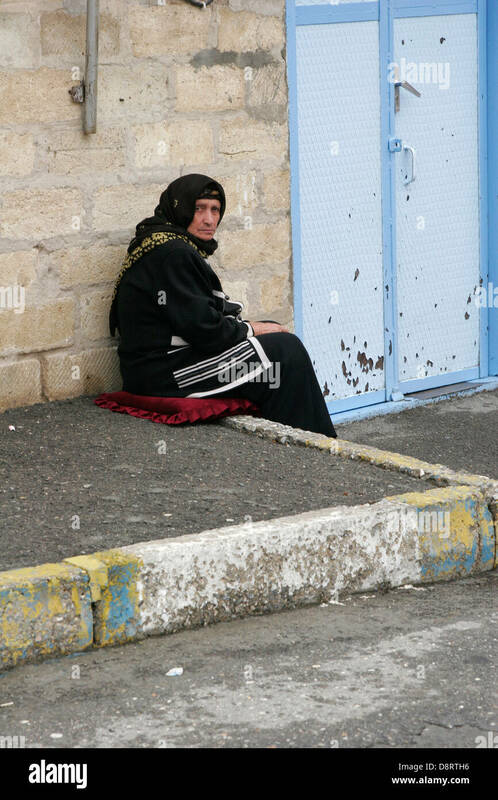 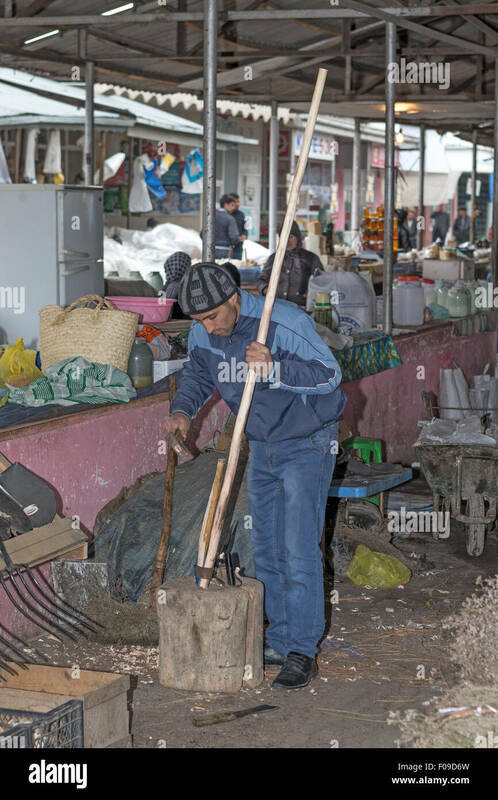 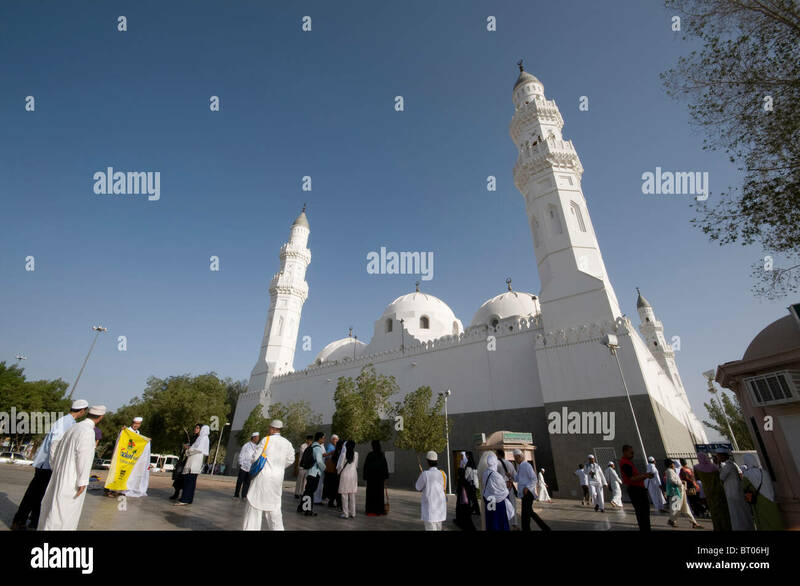 Muslims at the compound of Masjid Quba April 21, 2010 in Medina, Saudi Arabia. 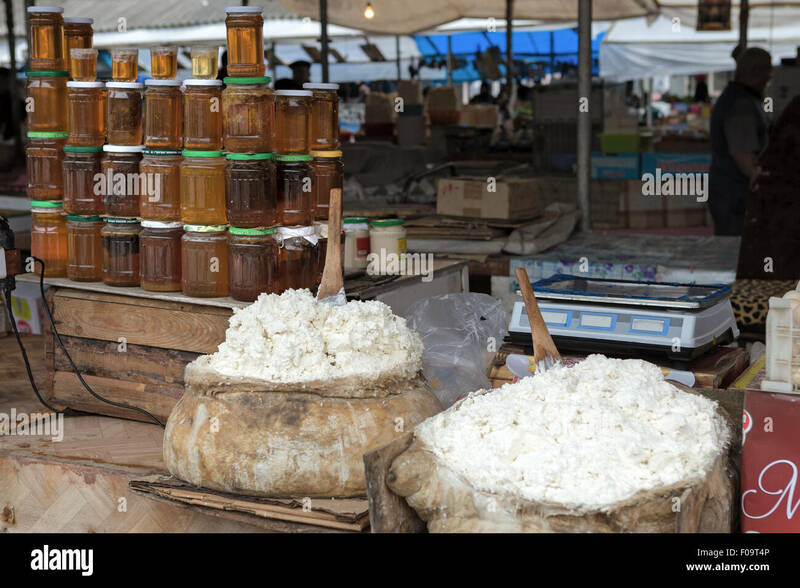 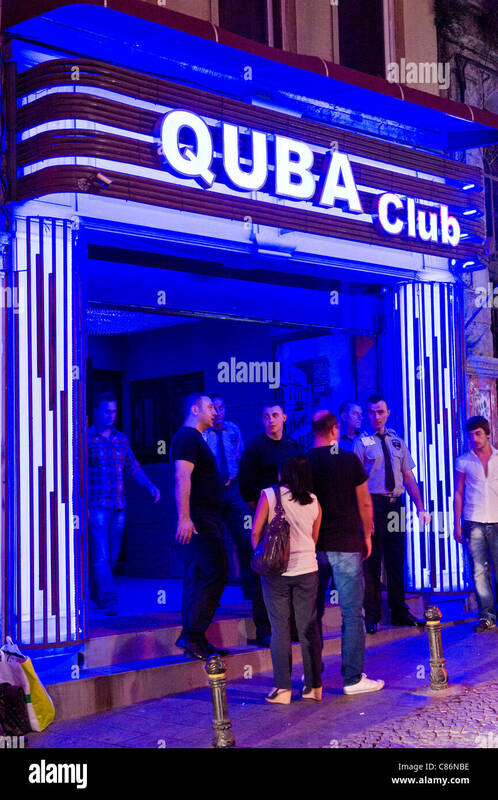 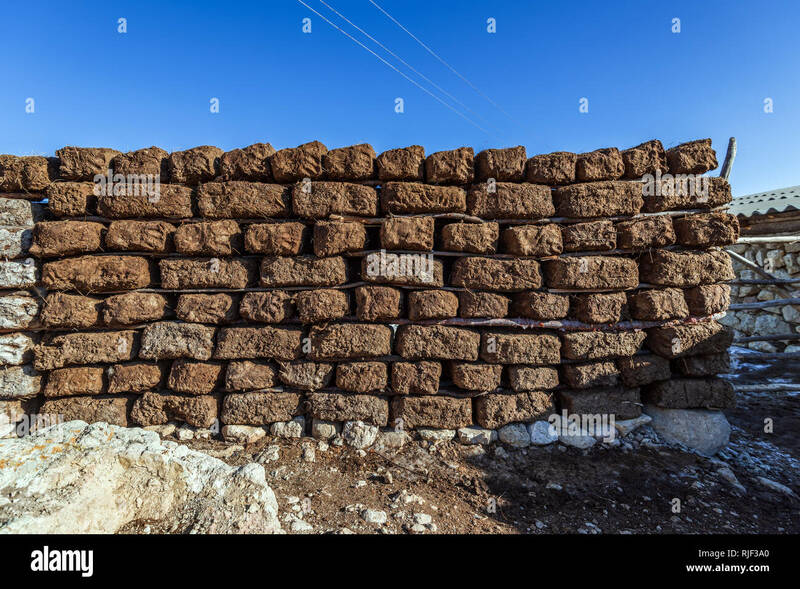 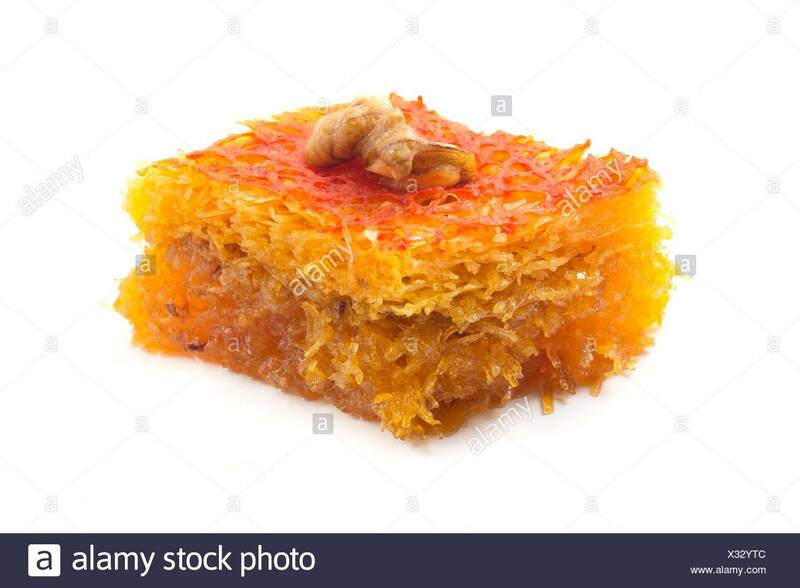 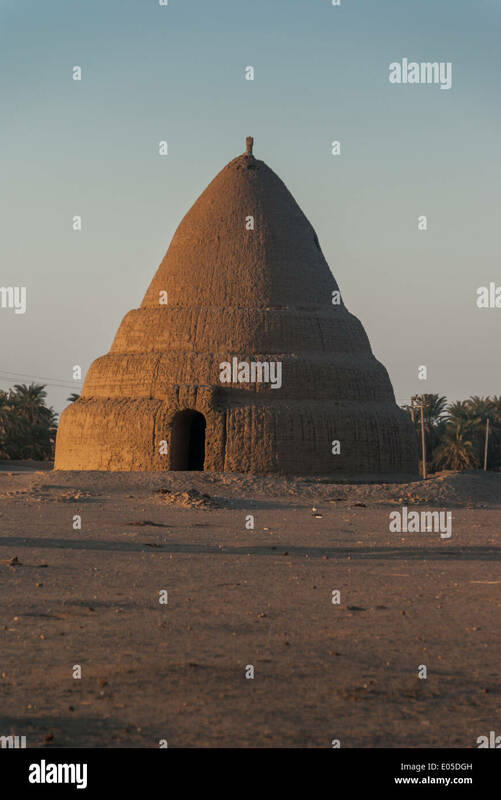 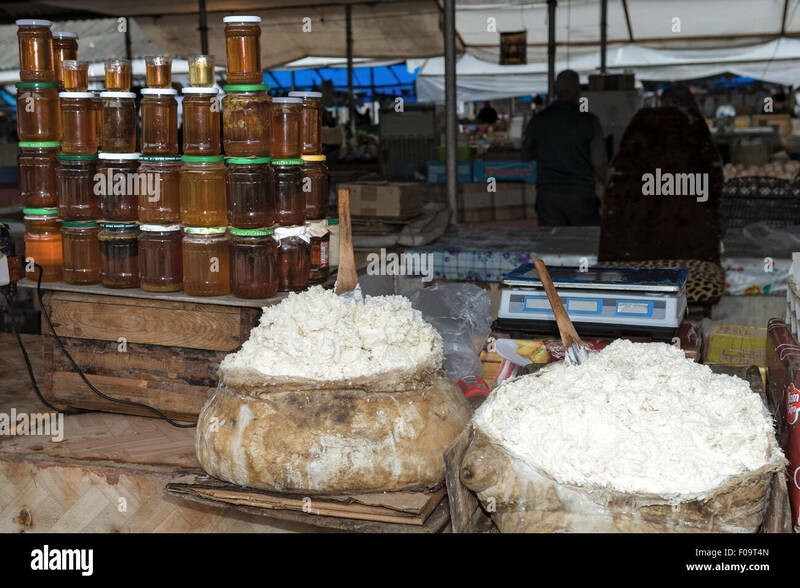 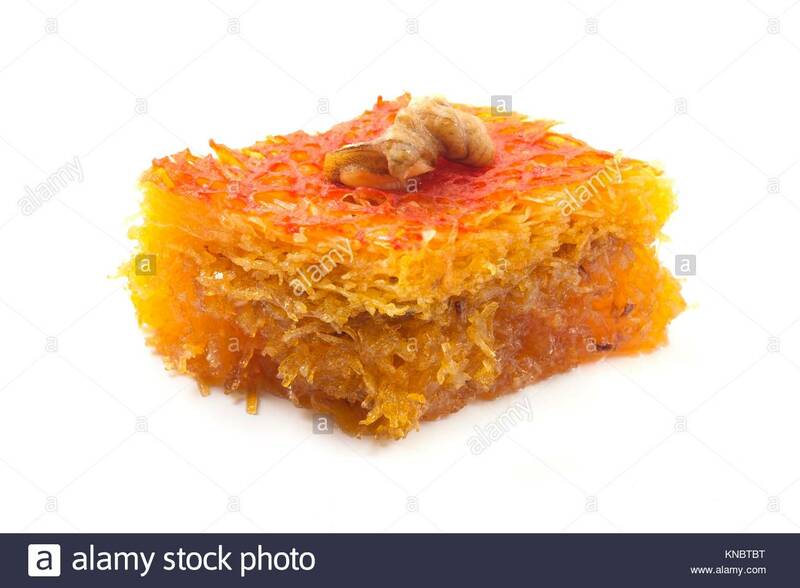 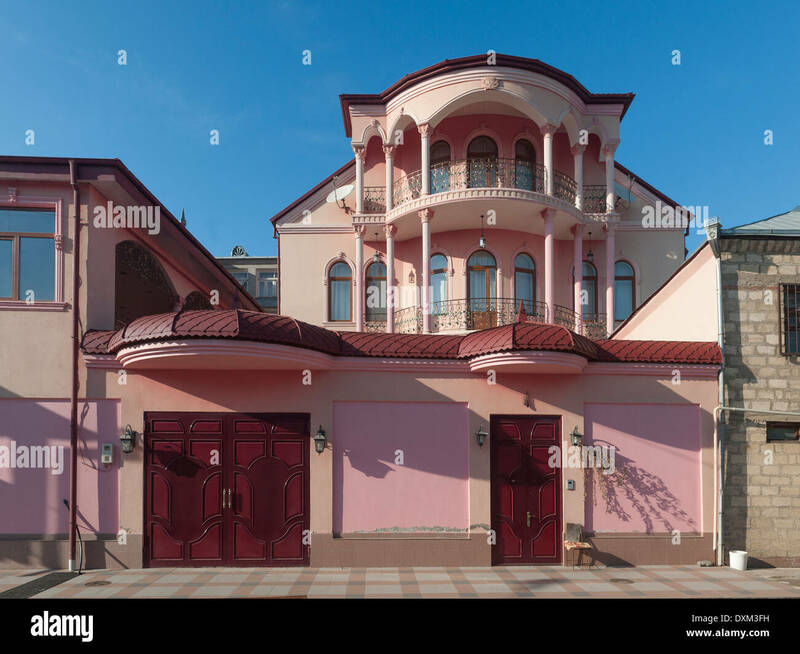 Quba Pakhlava on a white background. 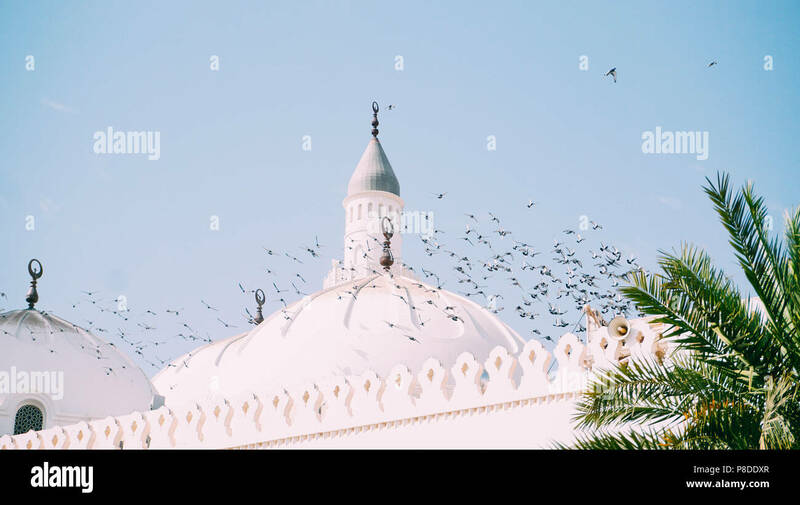 Everyday sight in the dome of the Quba Mosque, birds were flying and perched on the tops of the dome. 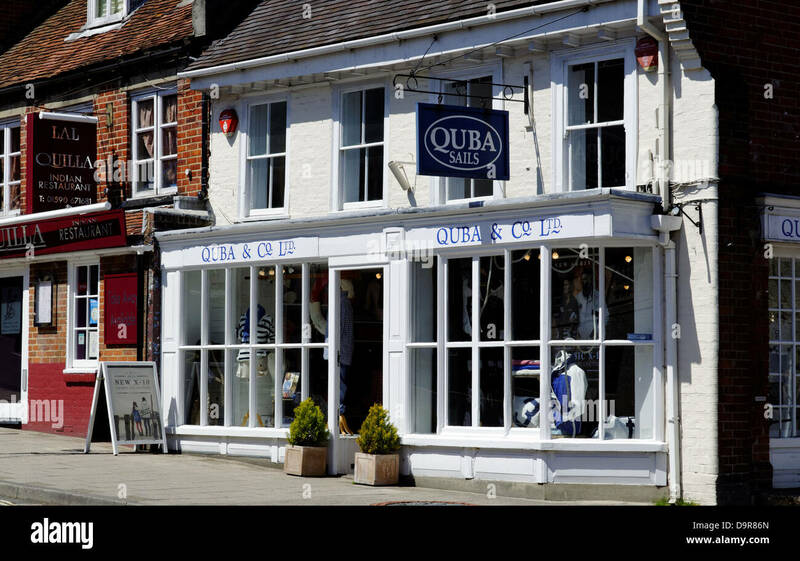 Quba Sails Clothing Shop, Lymington, Hampshire, England, UK, GB. 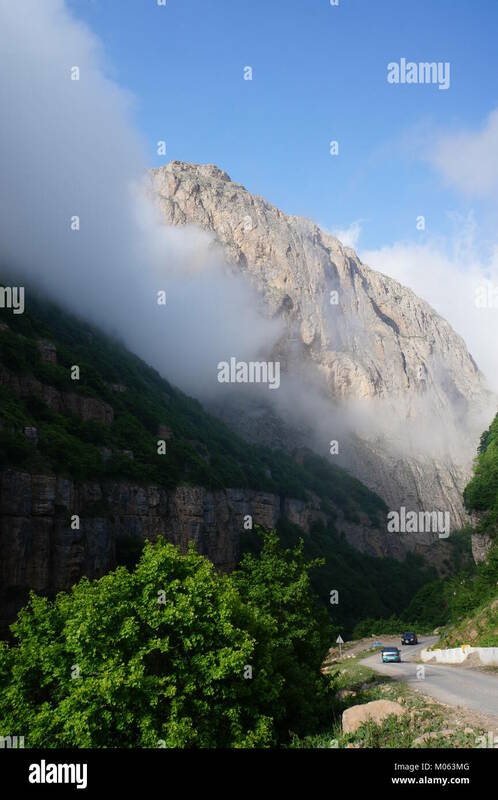 Afurja Waterfall. 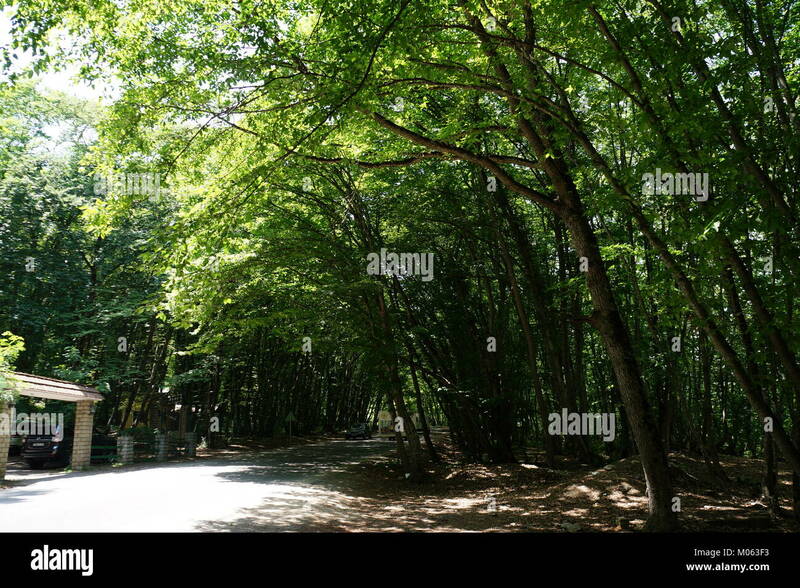 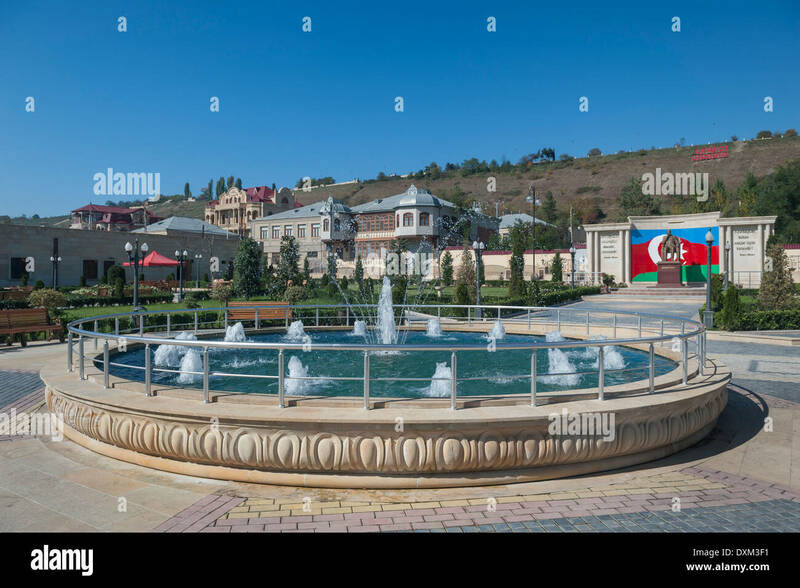 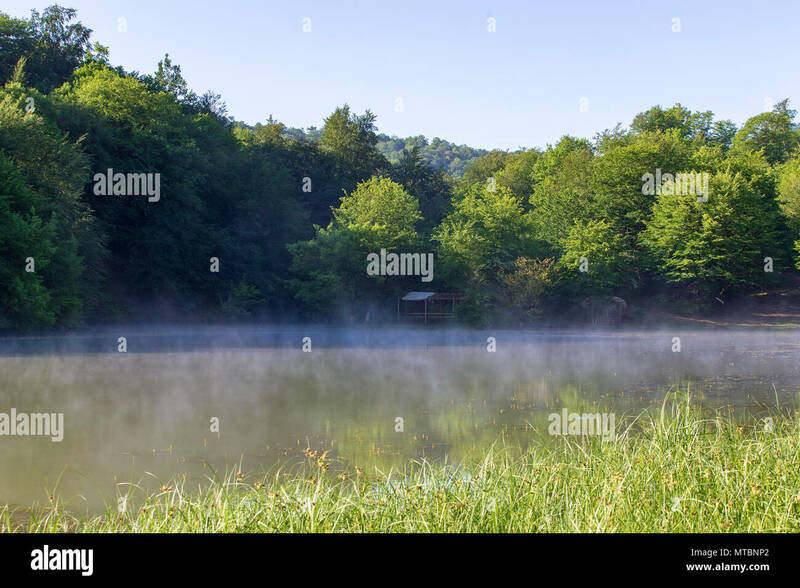 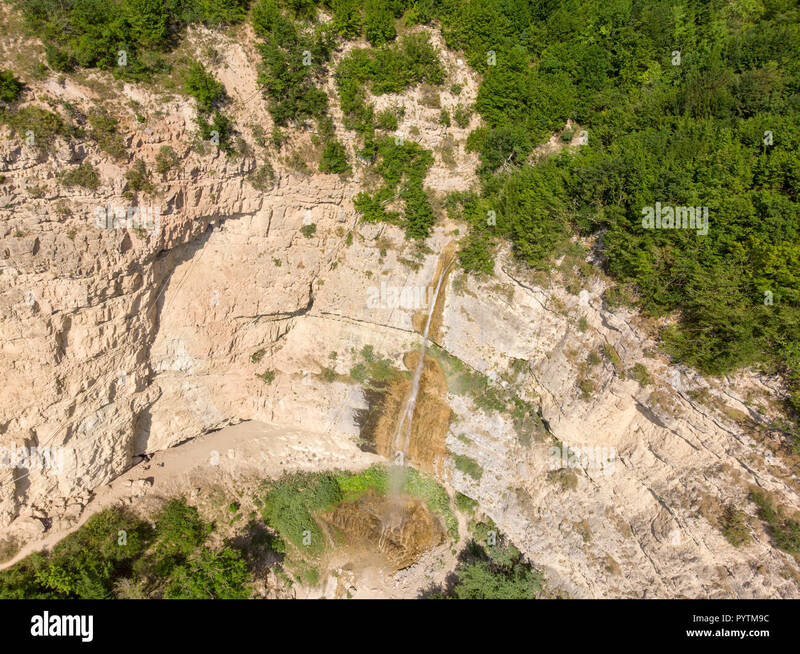 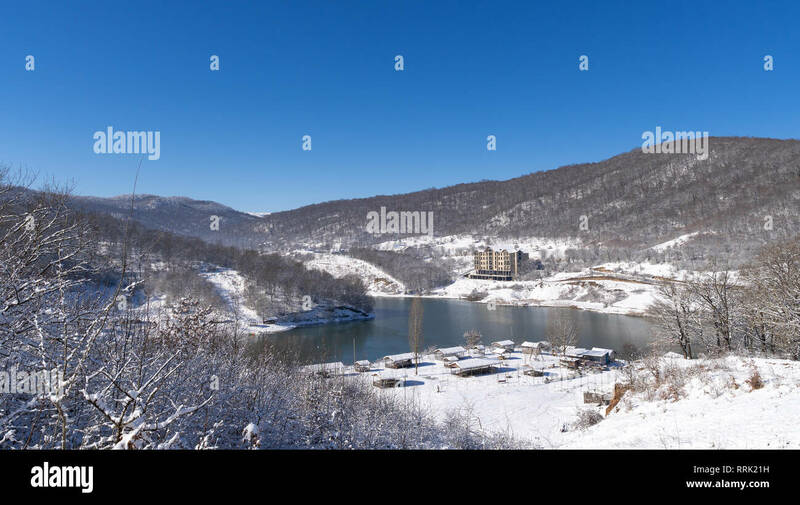 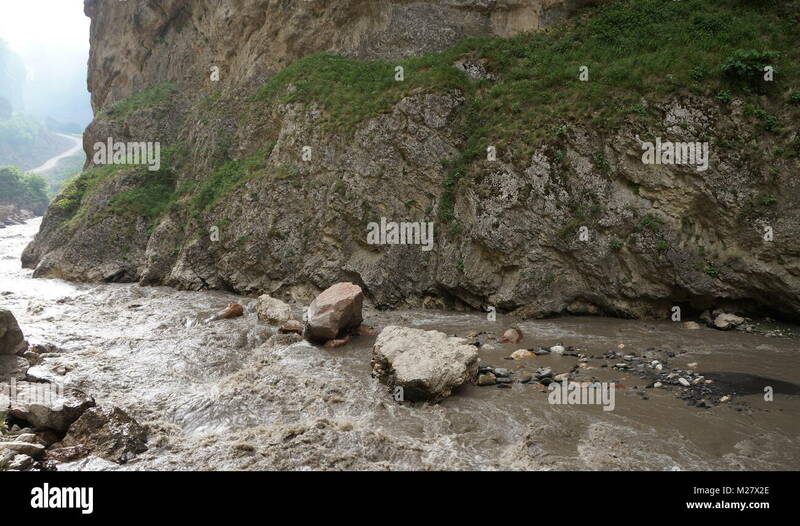 Afurdzhi Falls Is Located in Quba Azerbaijan. 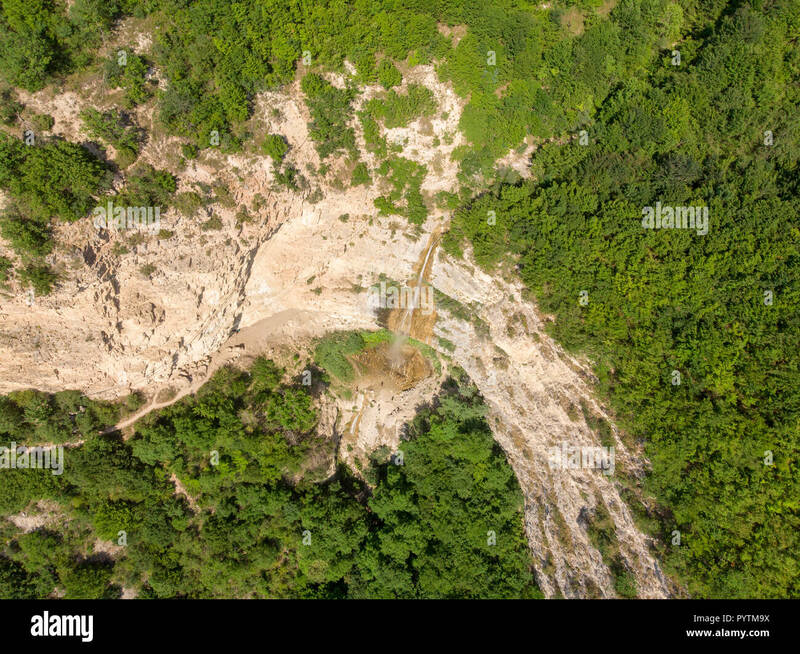 Areal Dron Shoot. 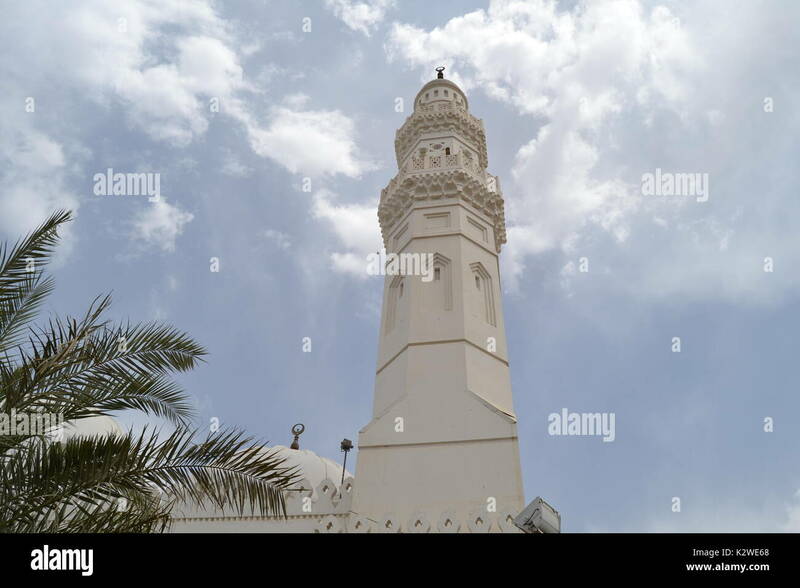 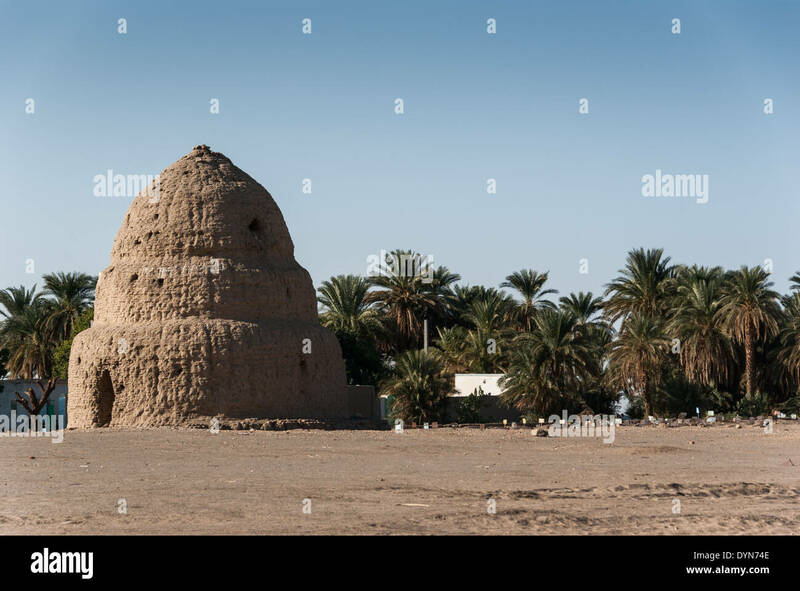 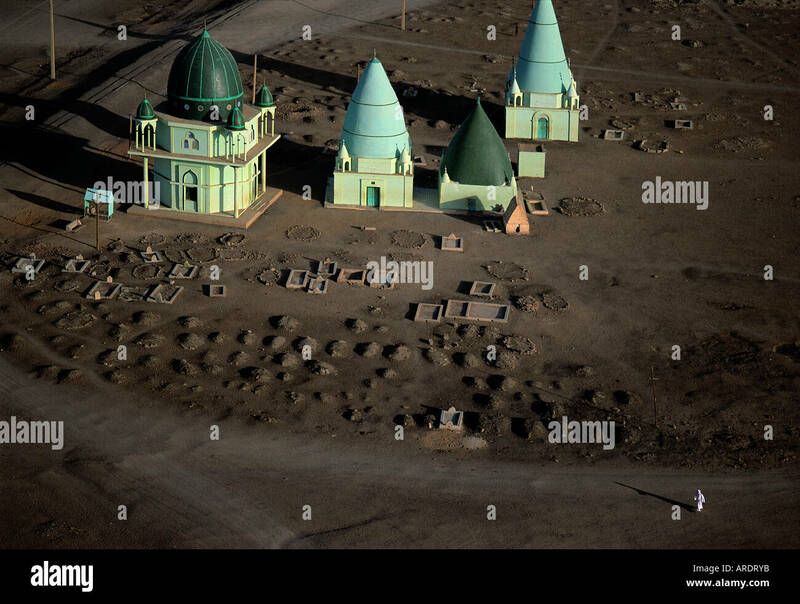 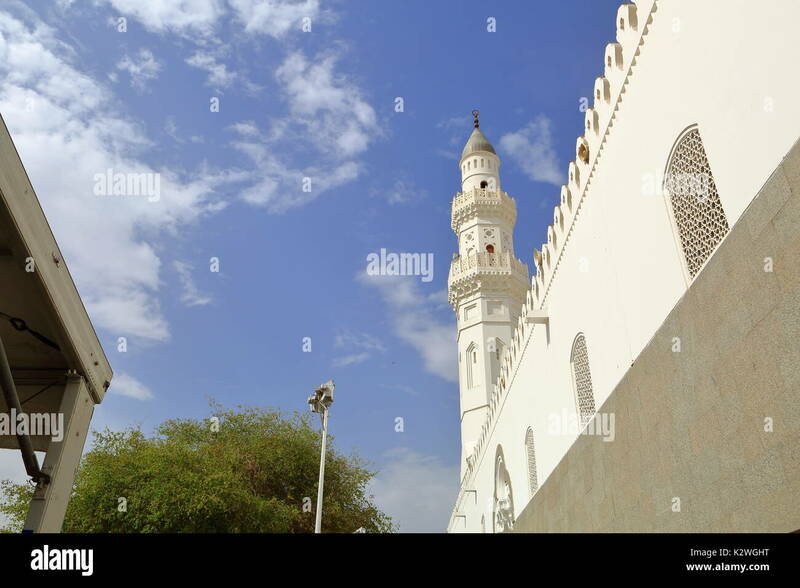 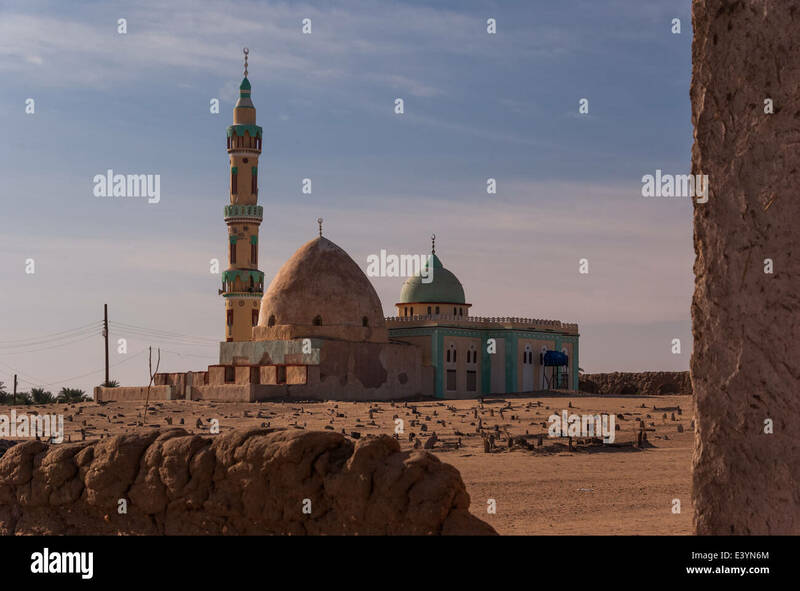 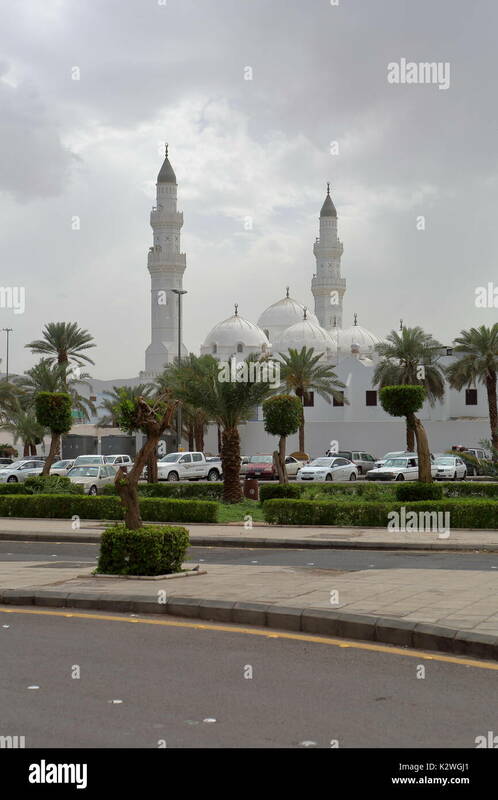 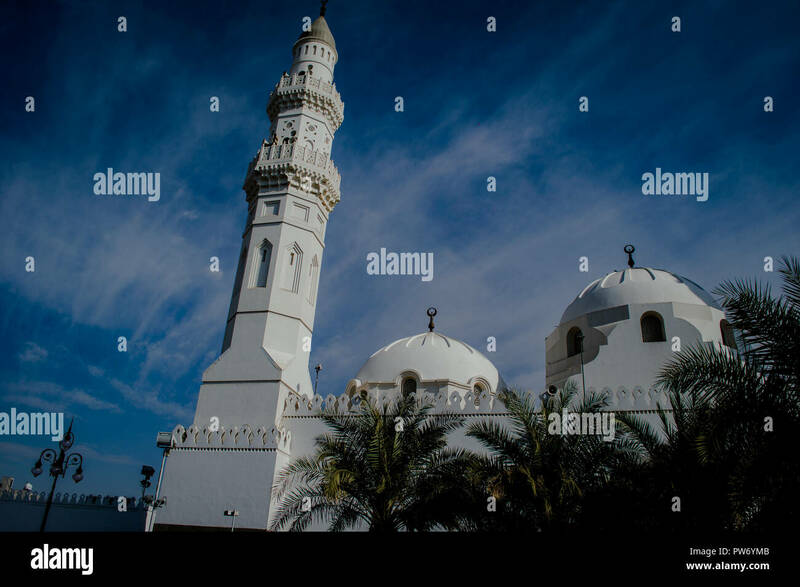 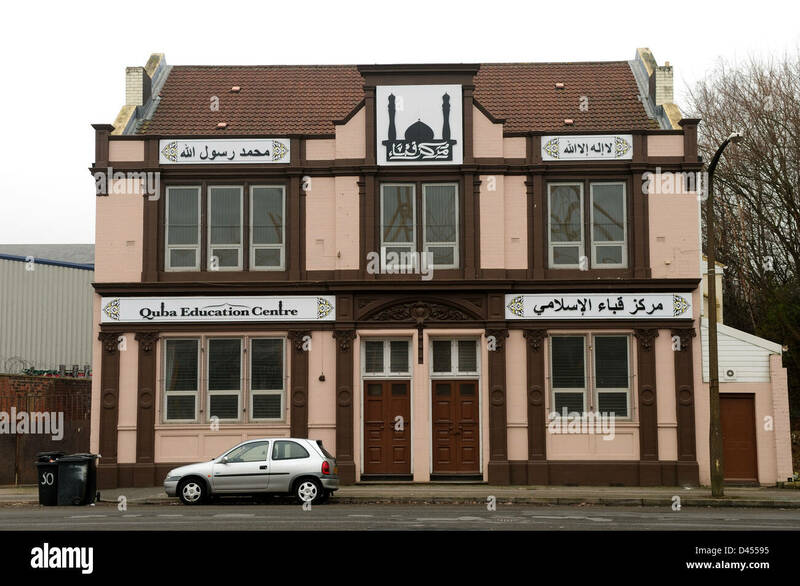 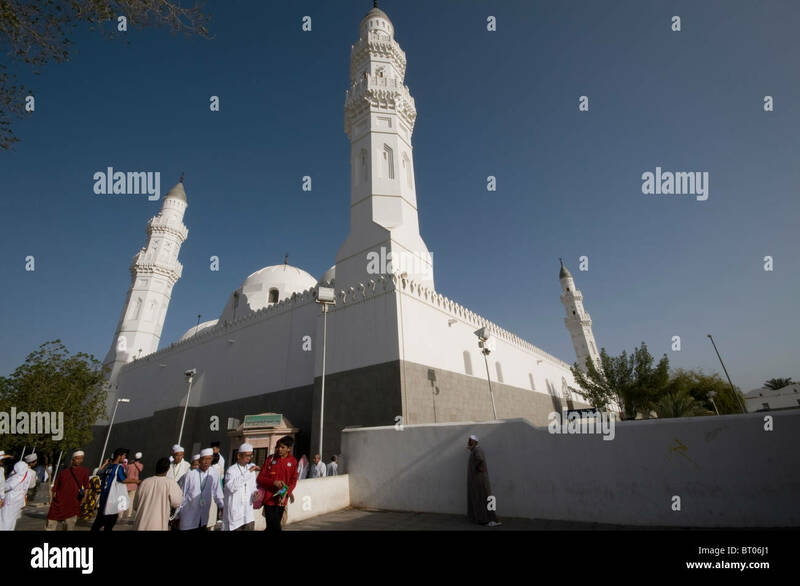 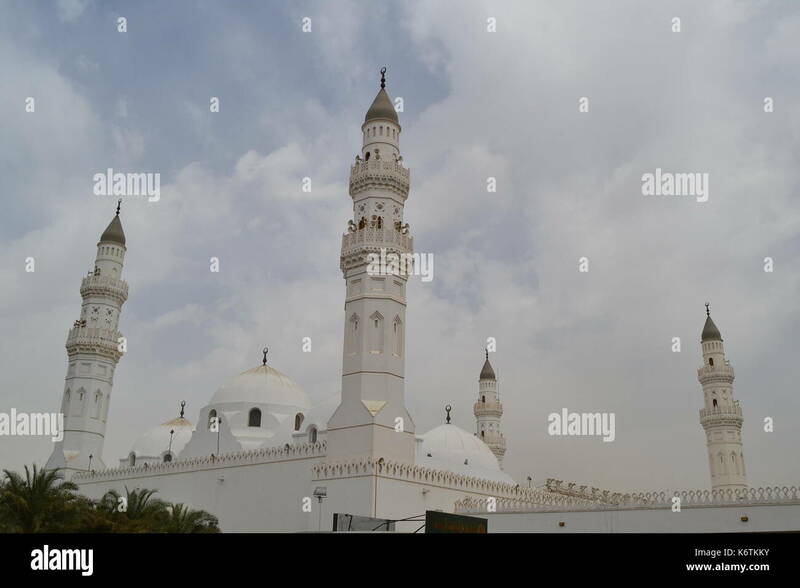 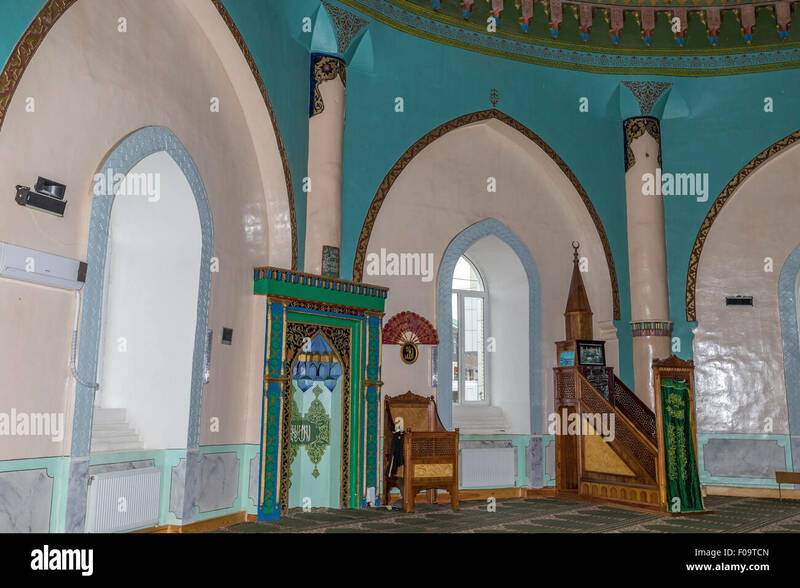 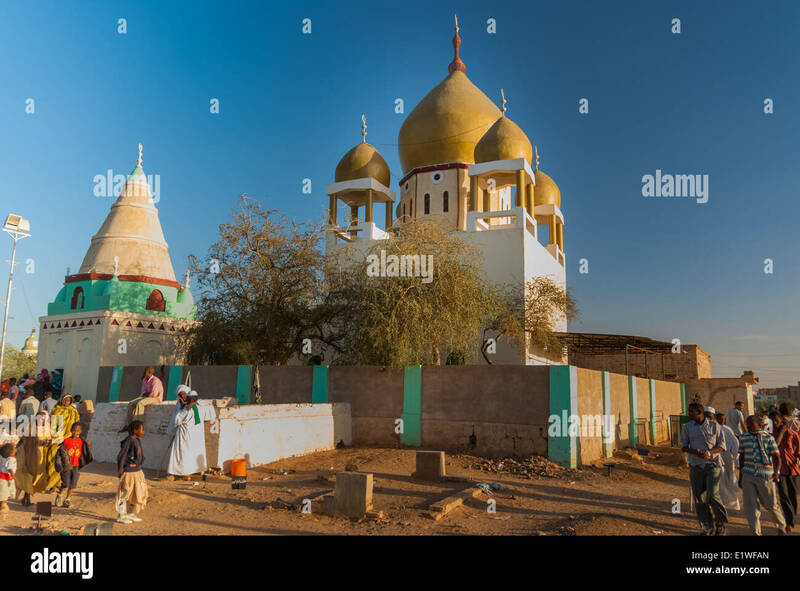 Masjid Quba - Islam's first mosque near Medina in Saudi Arabia. 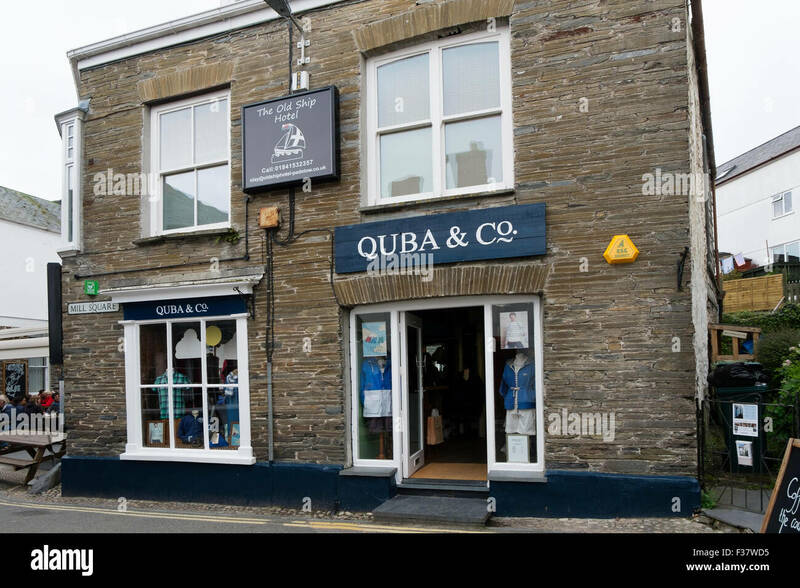 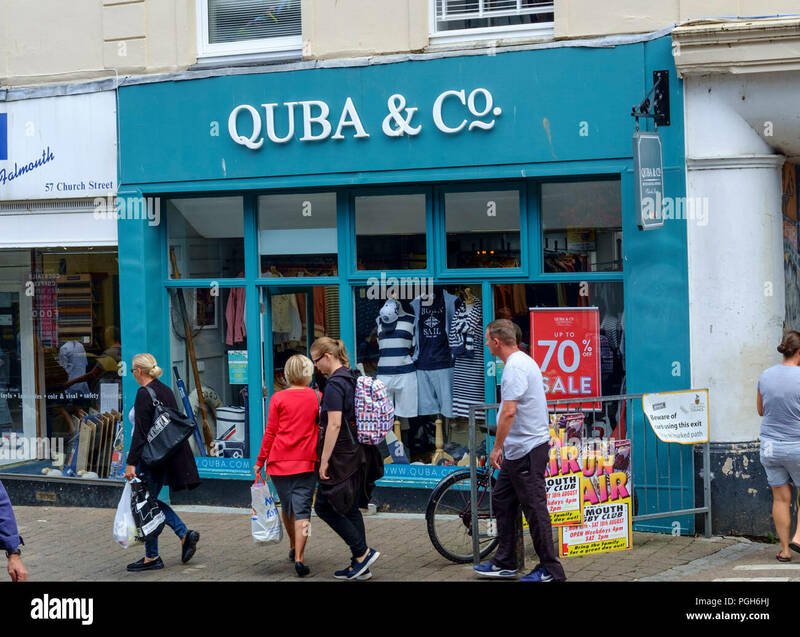 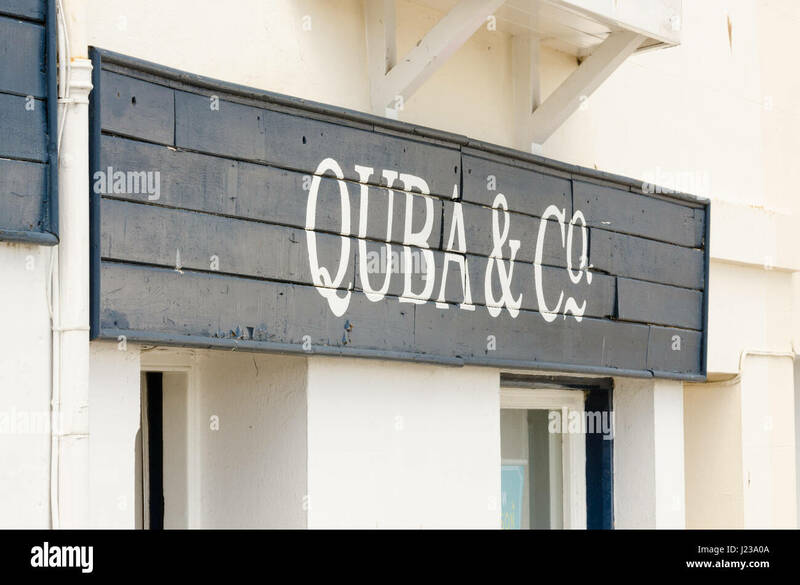 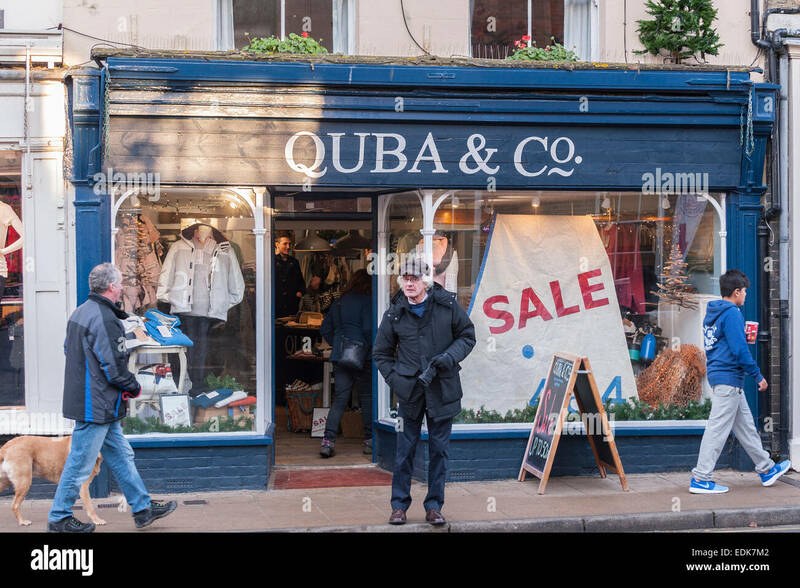 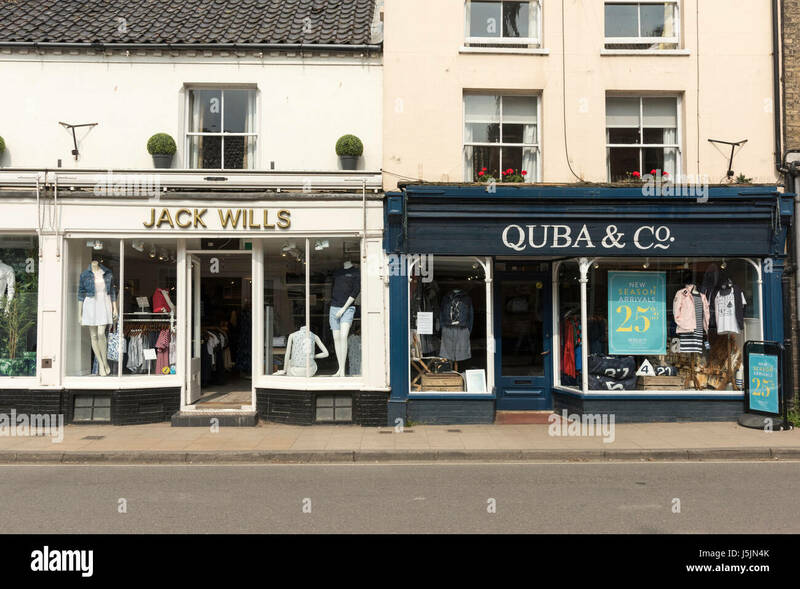 Quba and Co. clothes shop Padstow Cornwall UK. 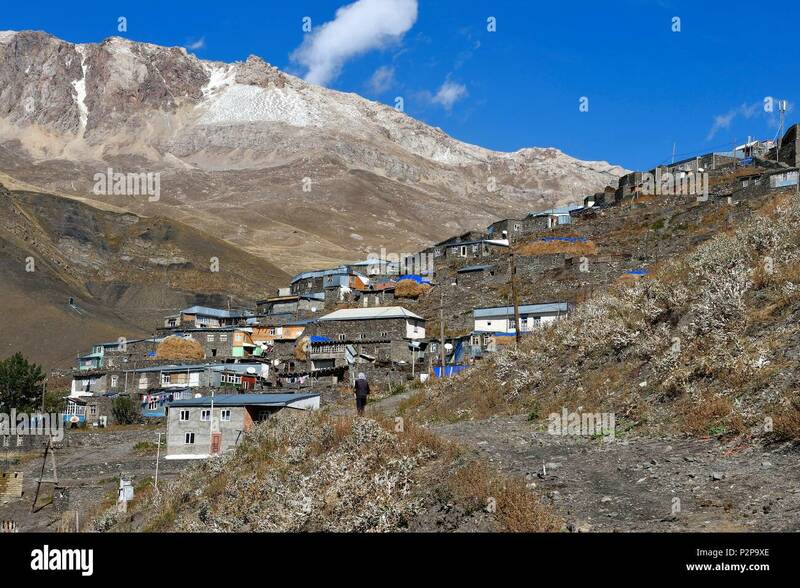 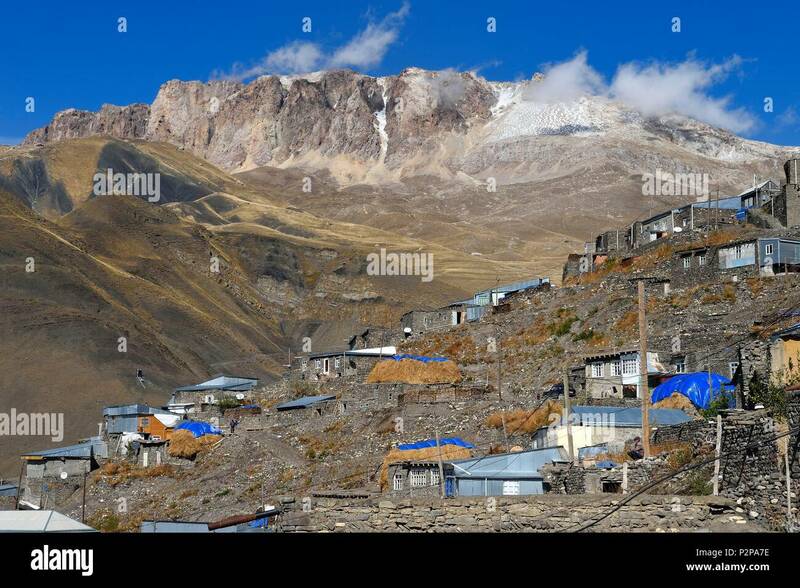 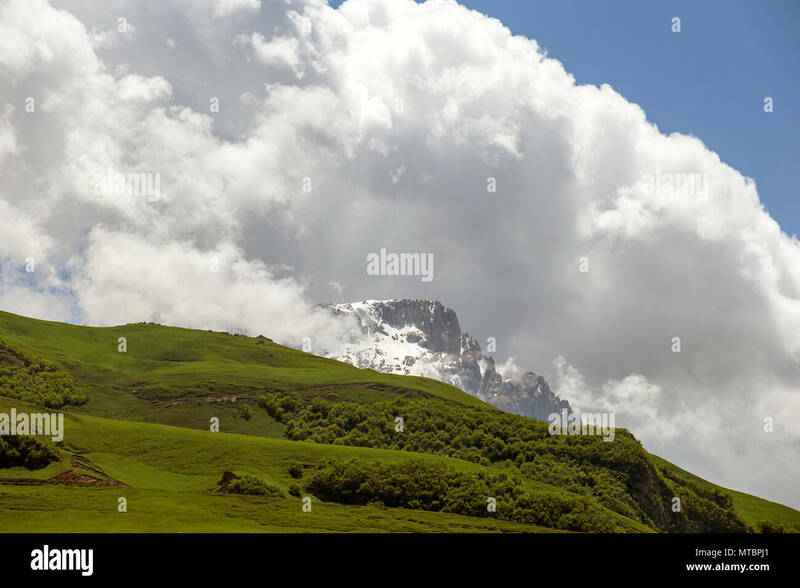 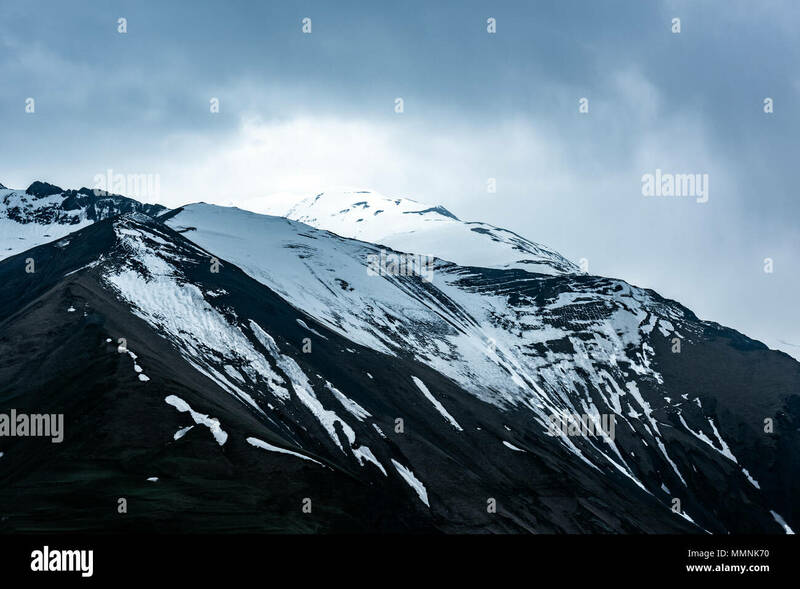 white cloud over Khinalig mountain. 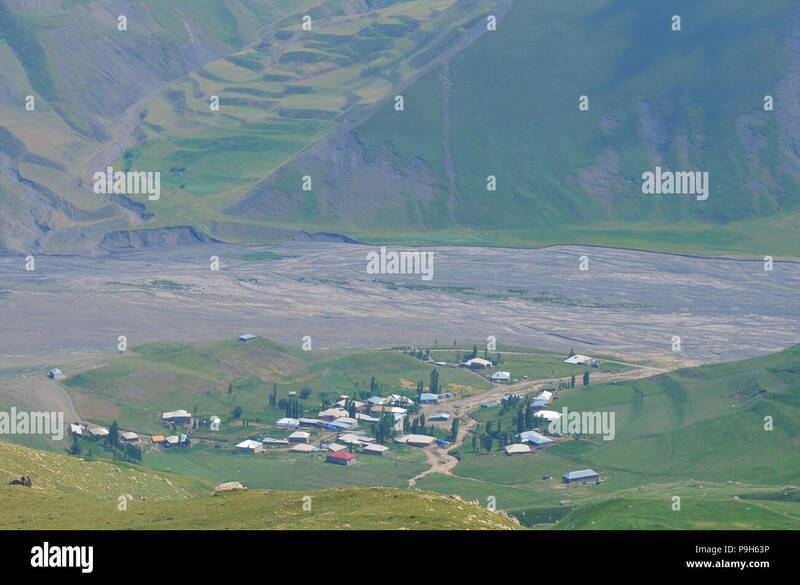 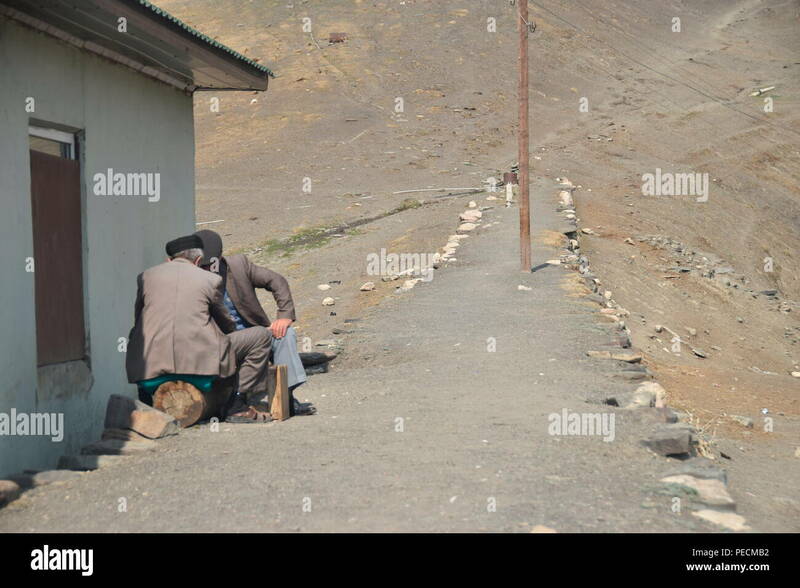 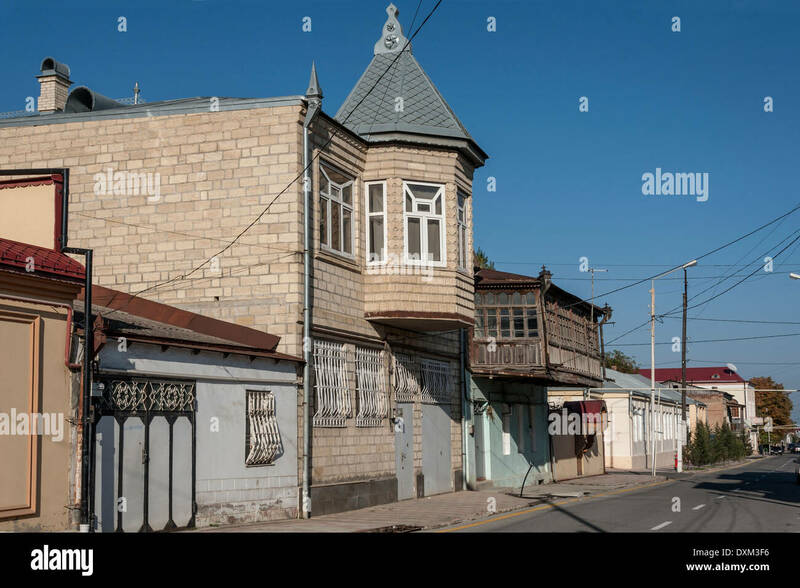 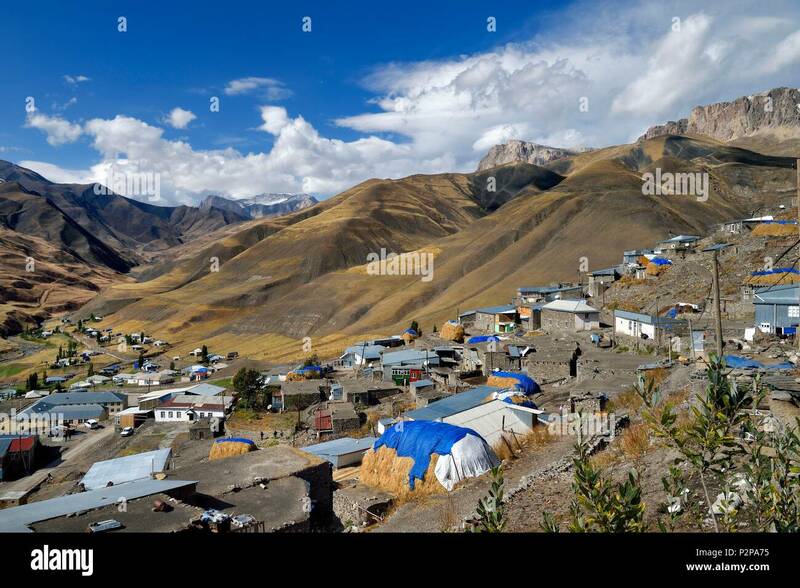 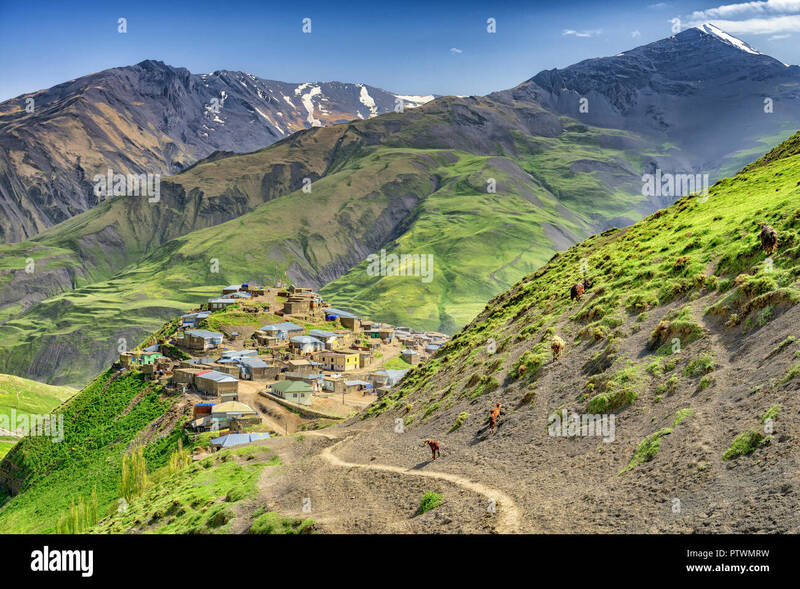 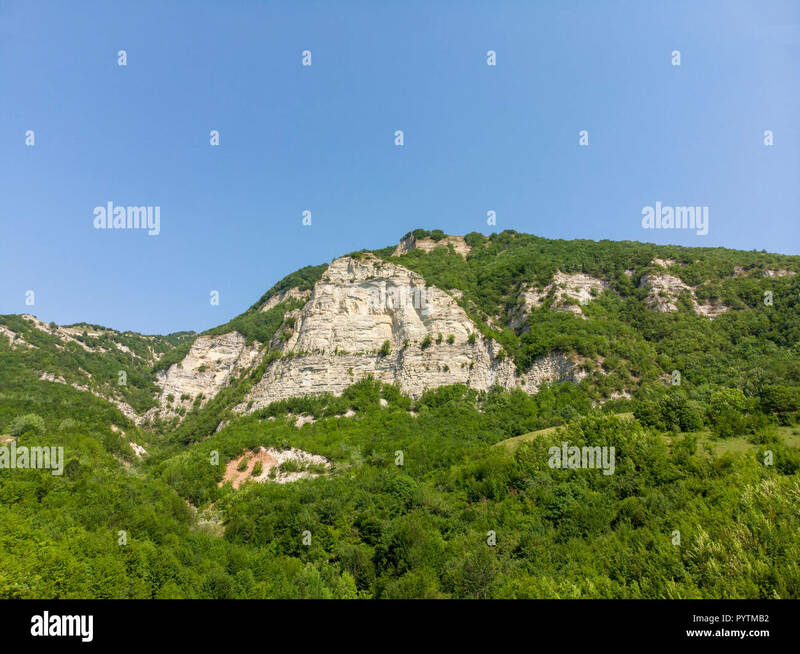 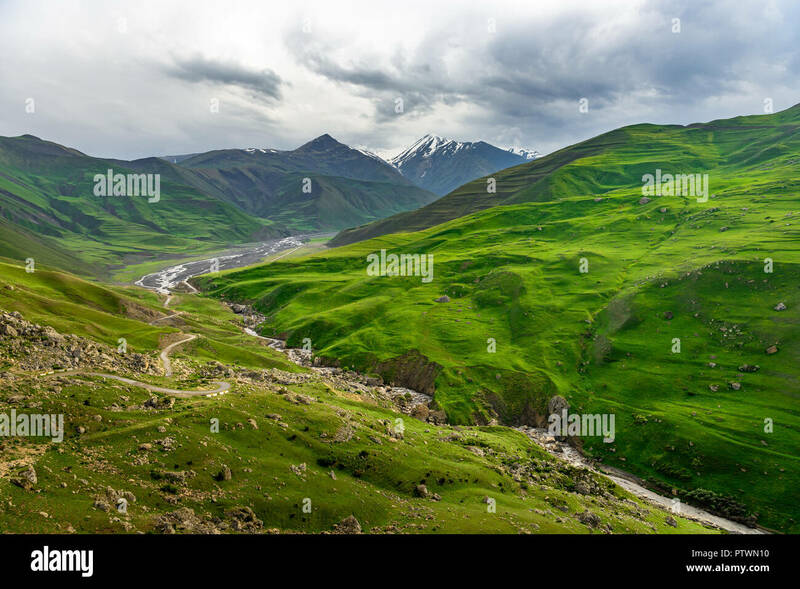 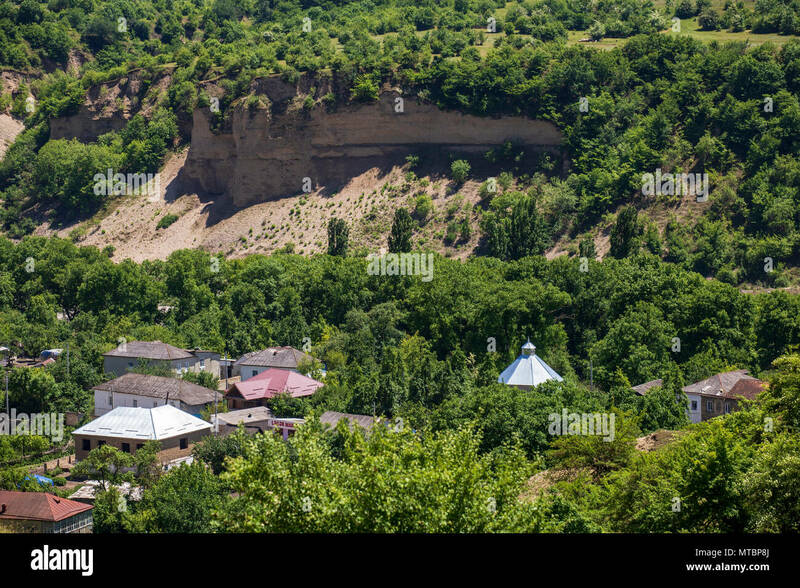 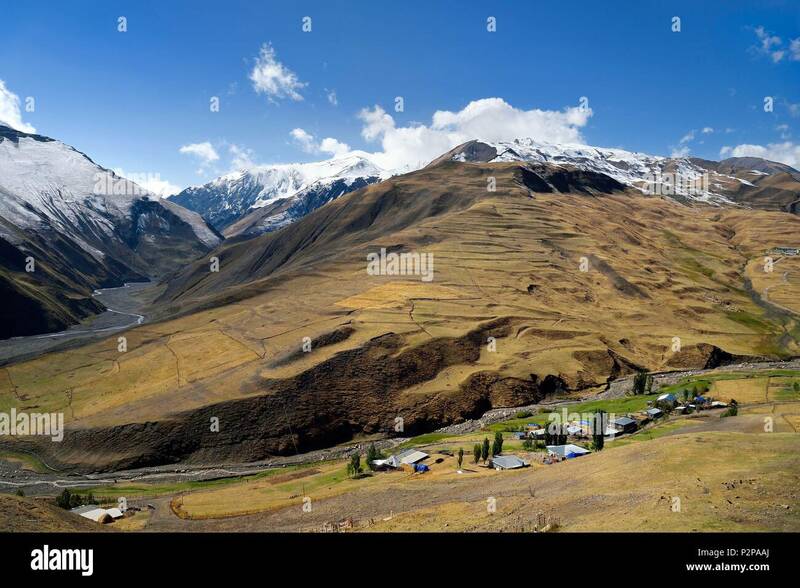 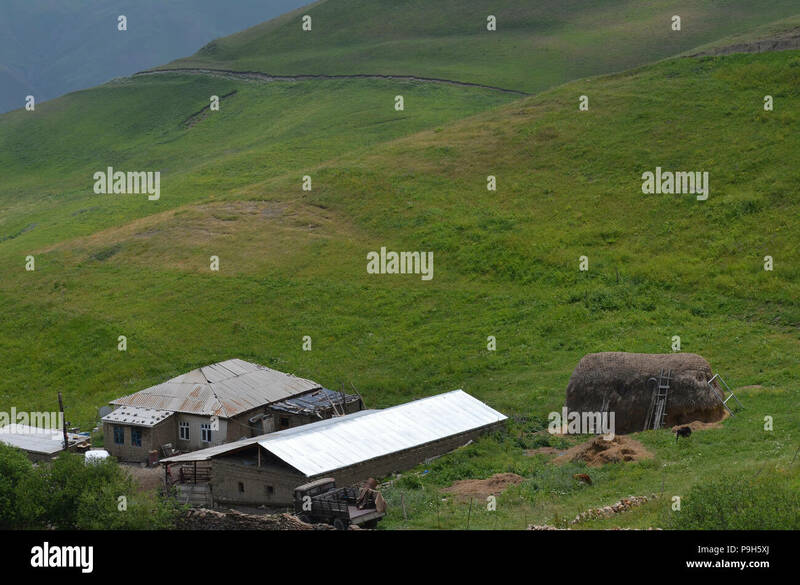 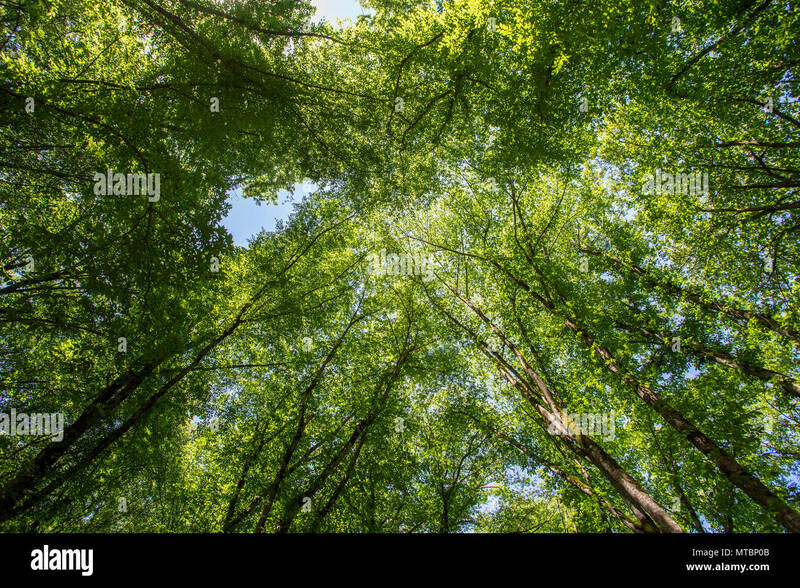 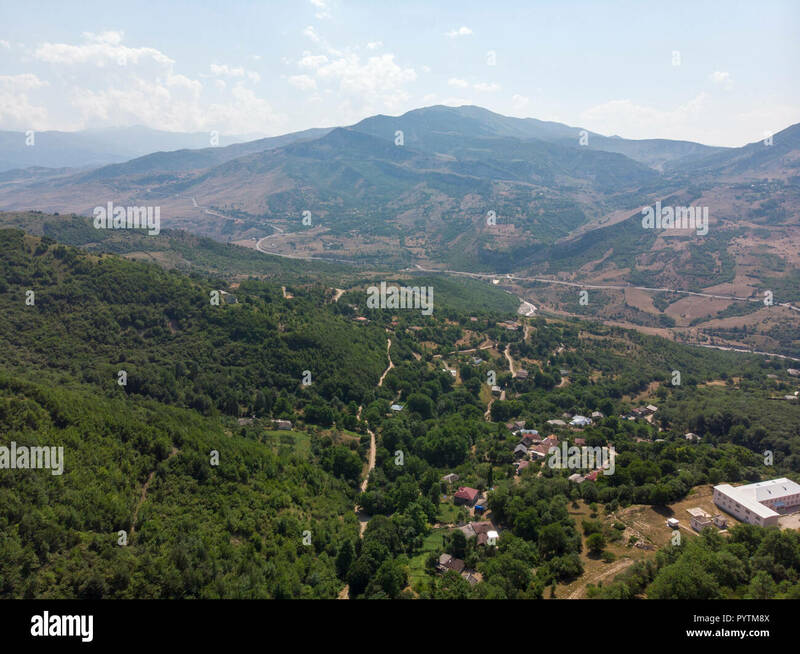 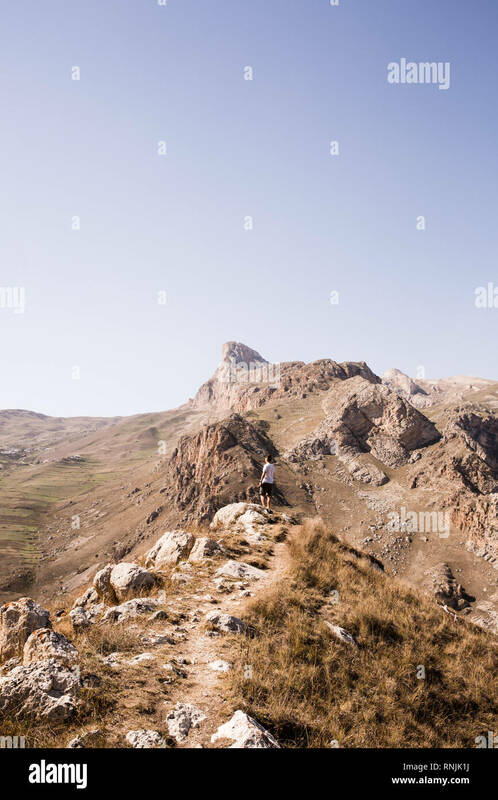 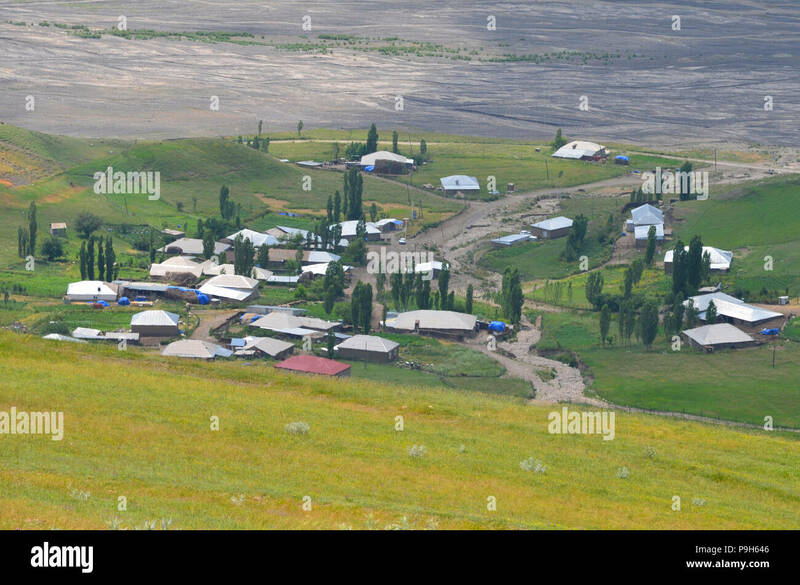 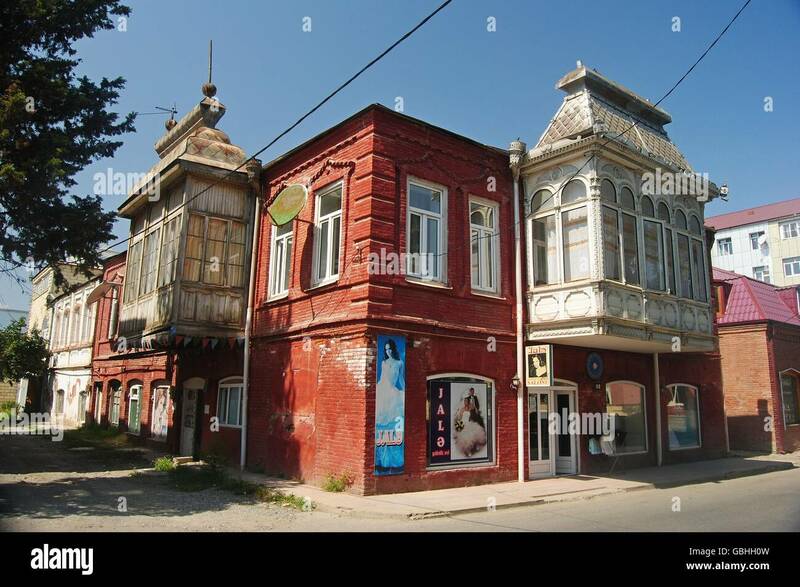 high up in the mountains in Quba rayon in northeastern Azerbaijan. 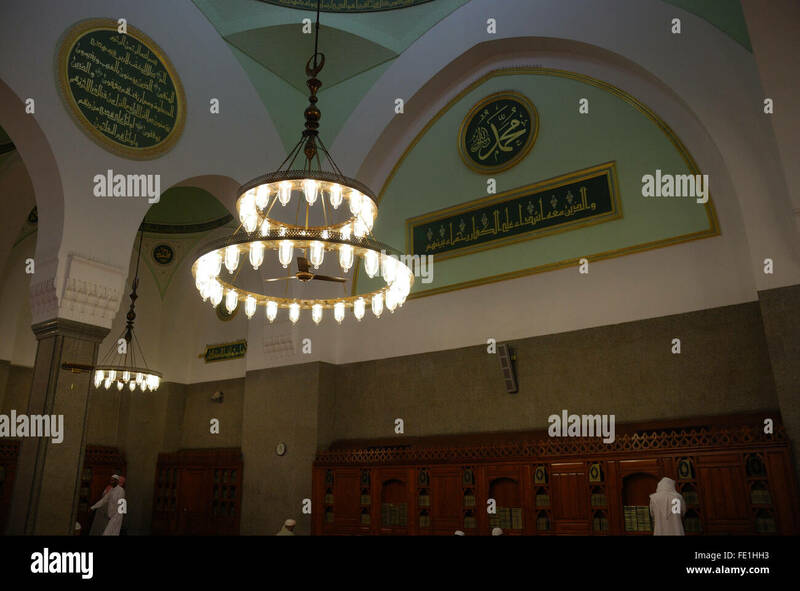 Muslims pray inside Masjid Quba April 21, 2010 in Medina, Saudi Arabia. 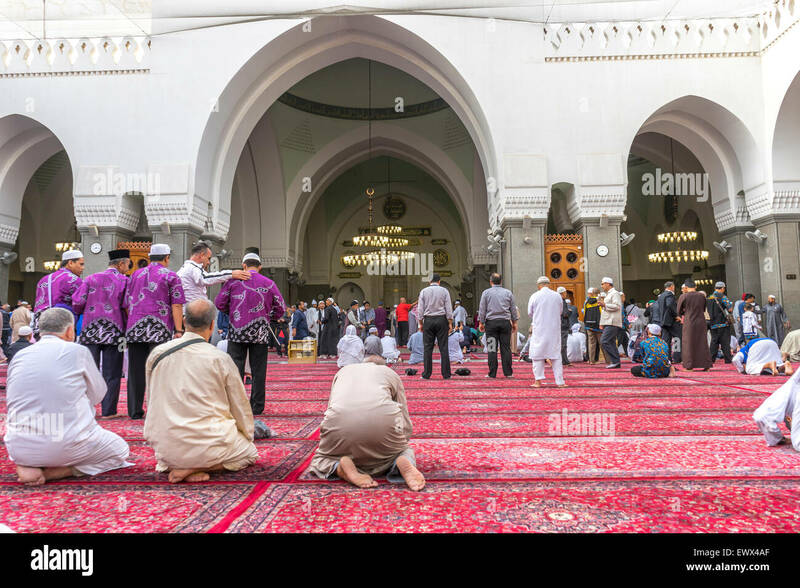 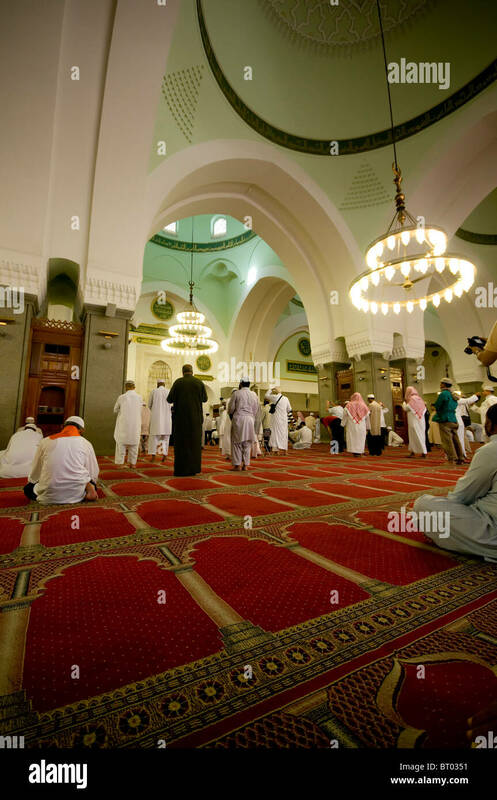 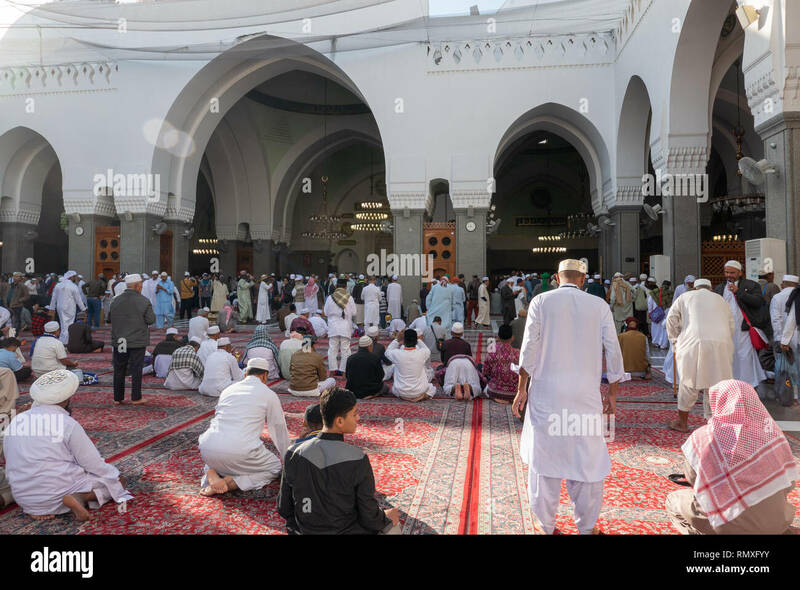 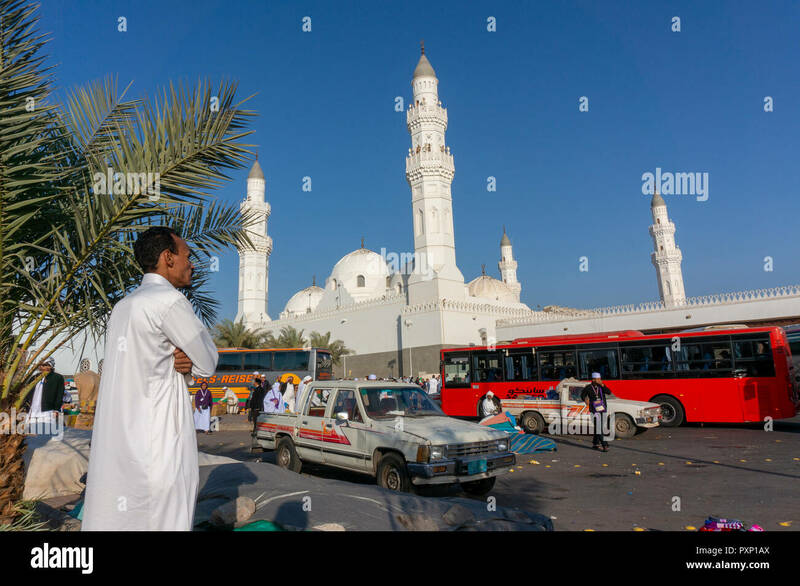 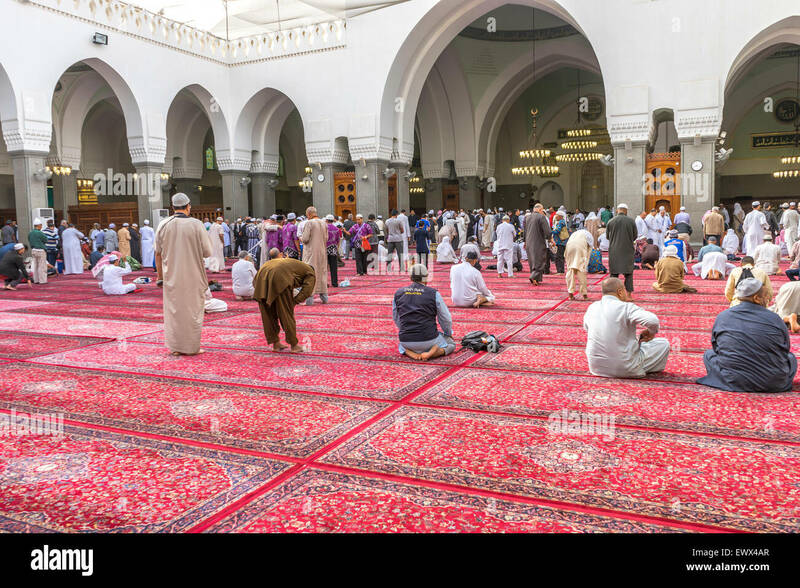 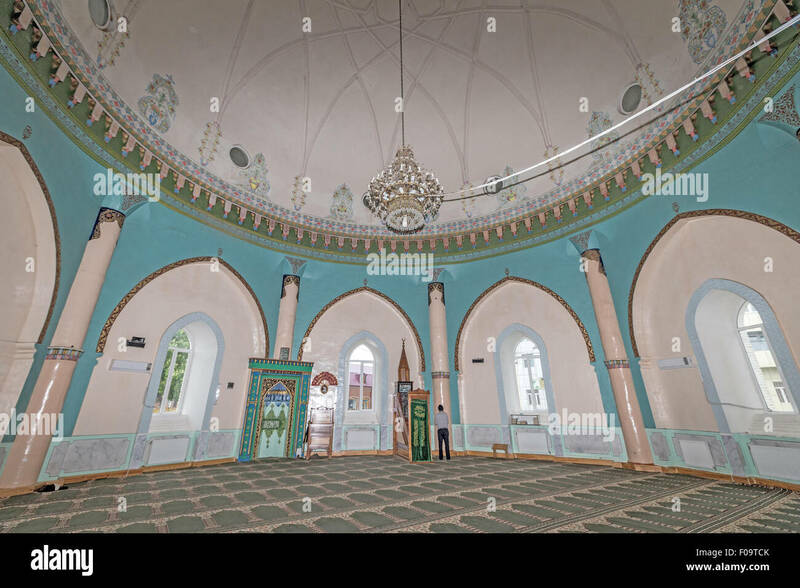 MEDINA, SAUDI ARABIA - MARCH 07, 2015 : Muslims pray inside Masjid Quba in Medina, Saudi Arabia. 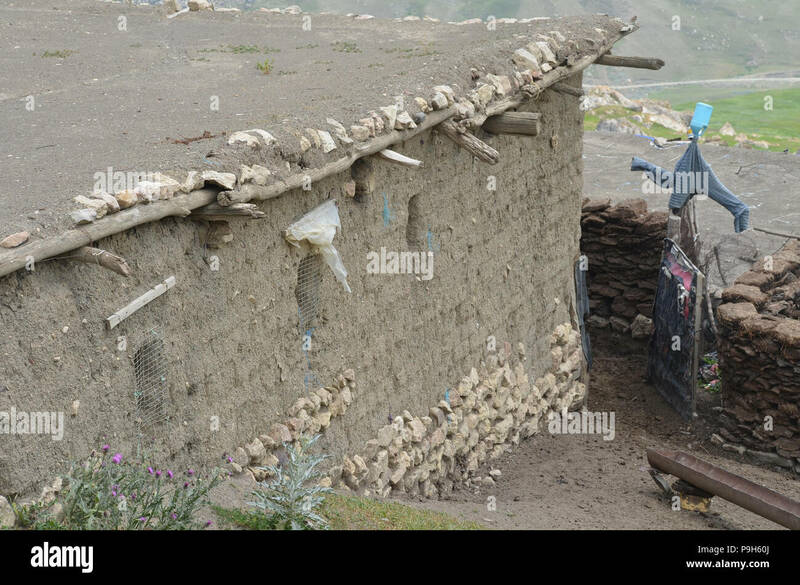 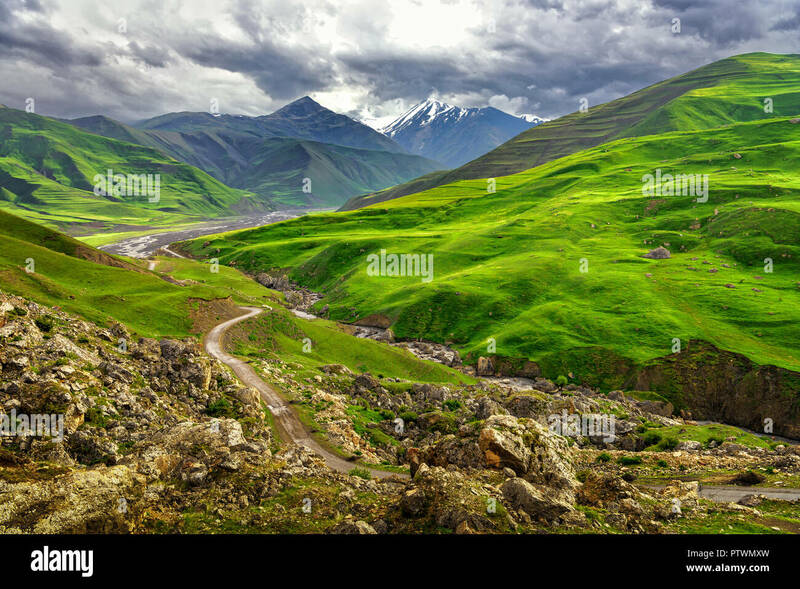 road trip to Khinalig mountain in Quba rayon in northeastern Azerbaijan in spring time. 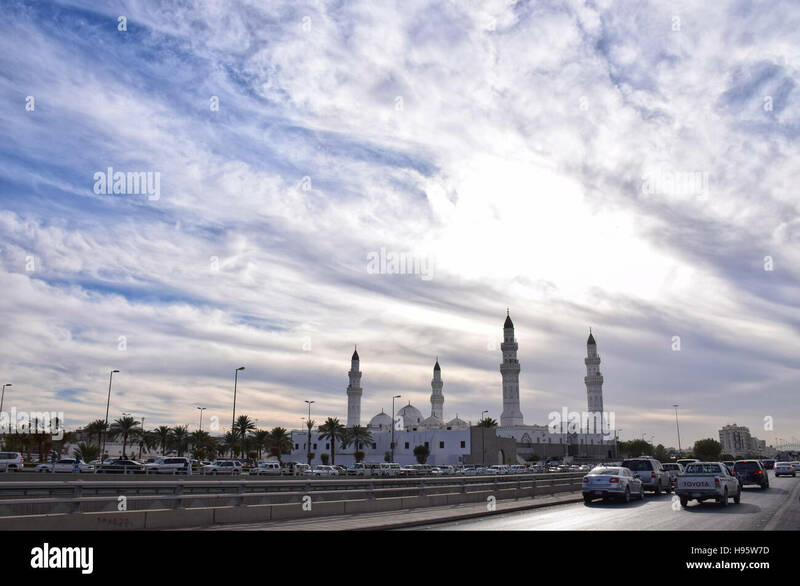 daylight. 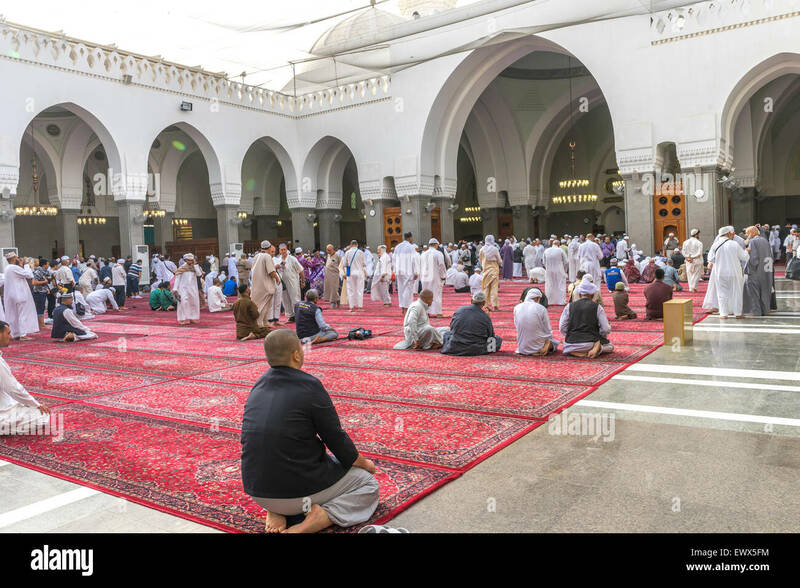 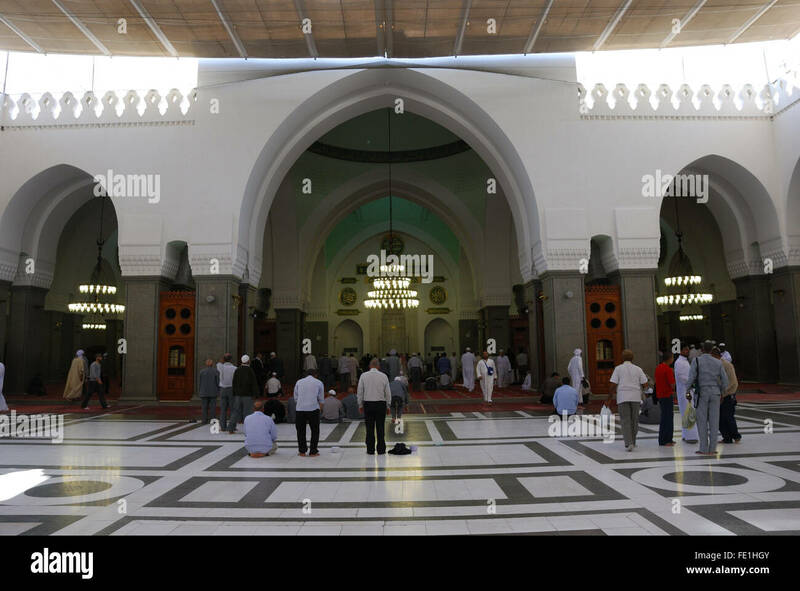 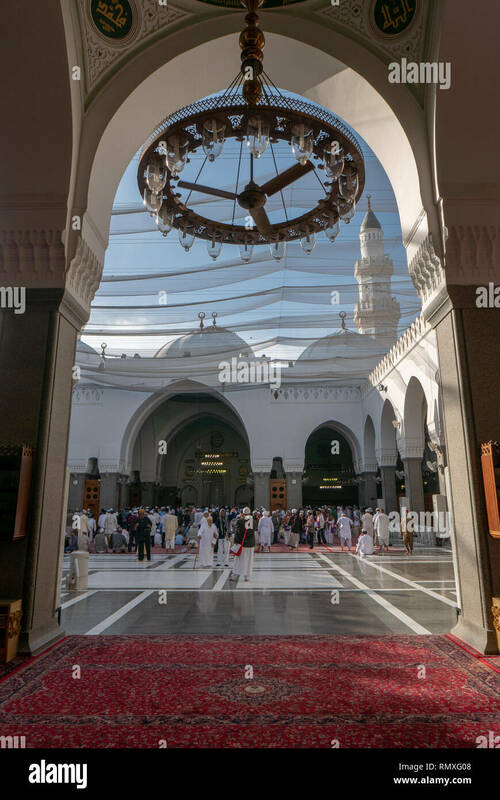 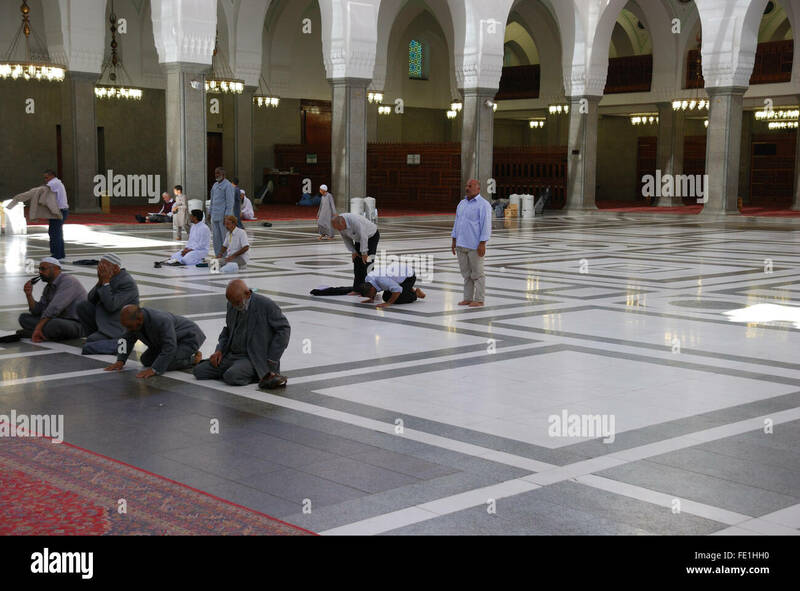 Pilgrims pray inside Quba mosque in Medina. 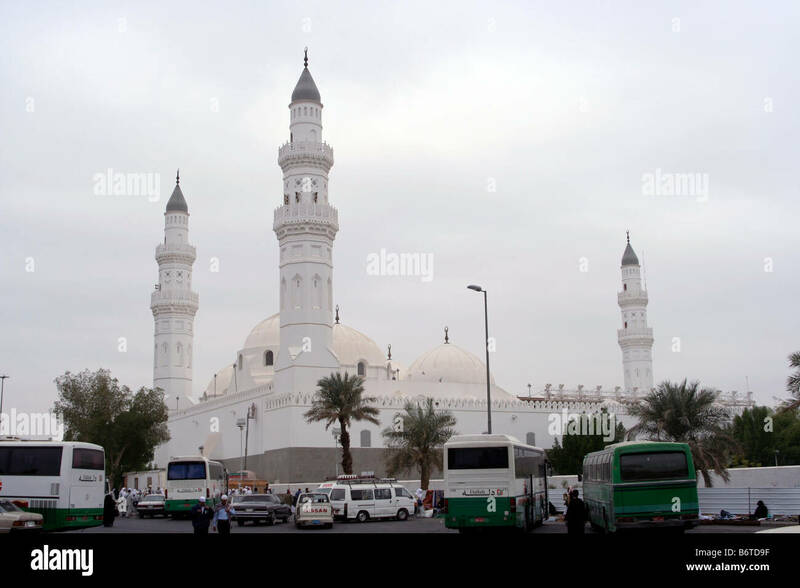 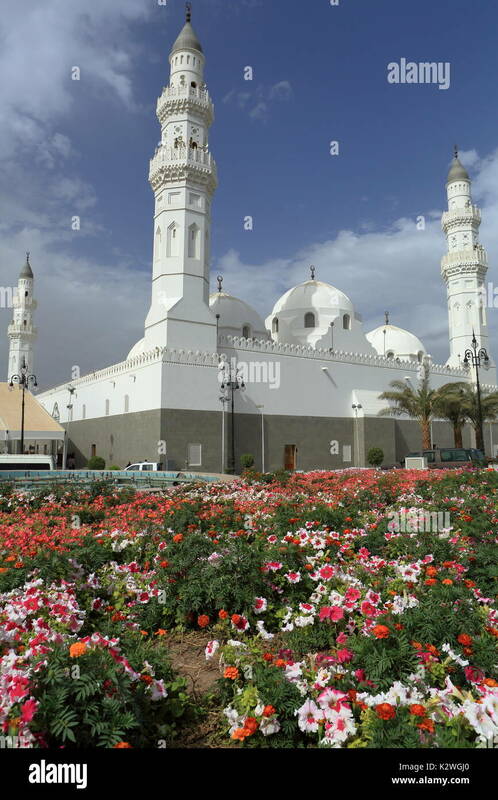 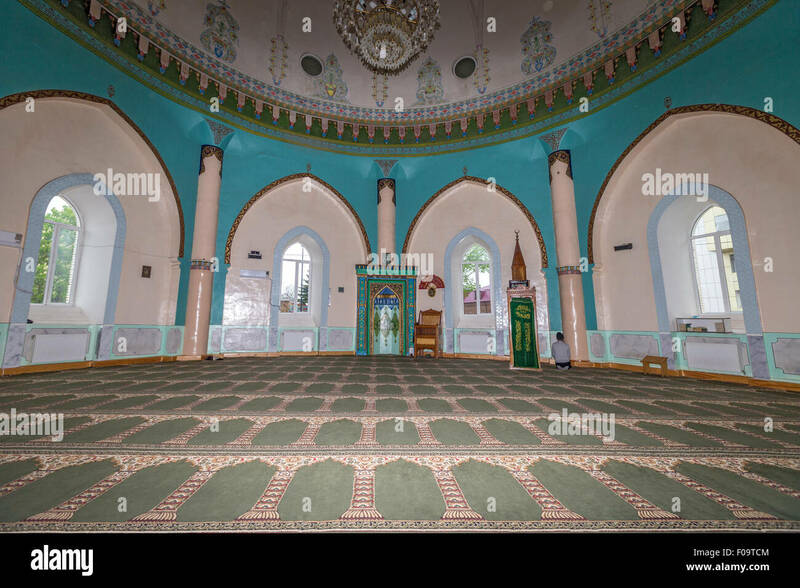 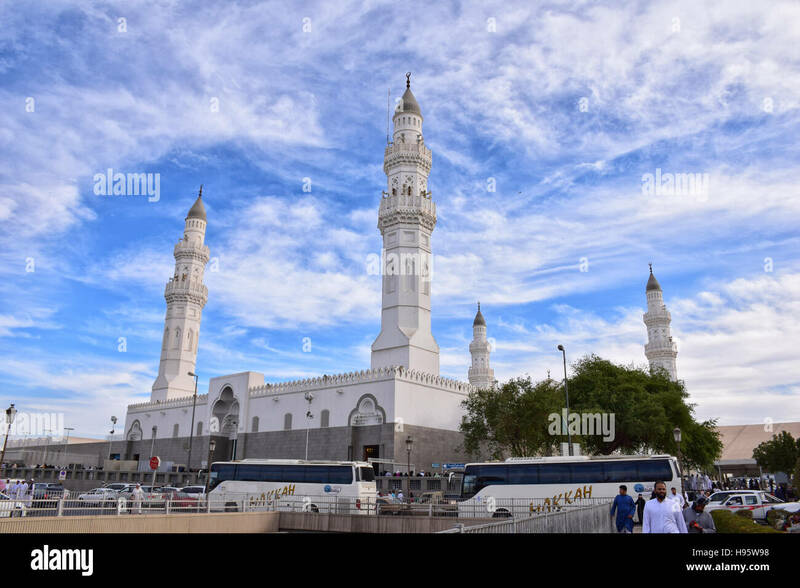 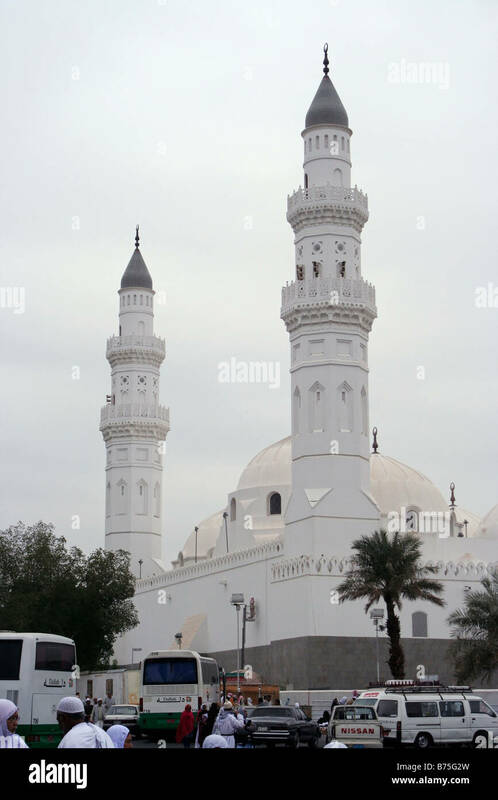 Quba mosque is the first mosque built by Prophet Mohammad (peace be upon him). 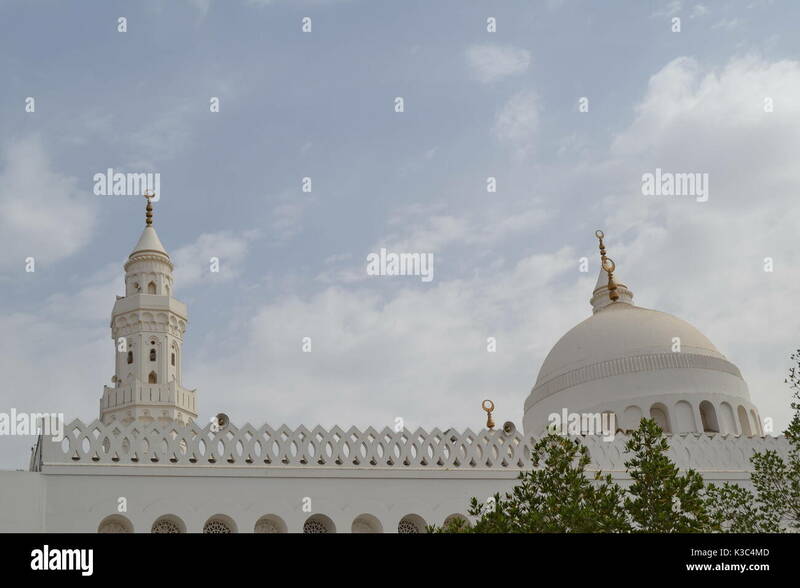 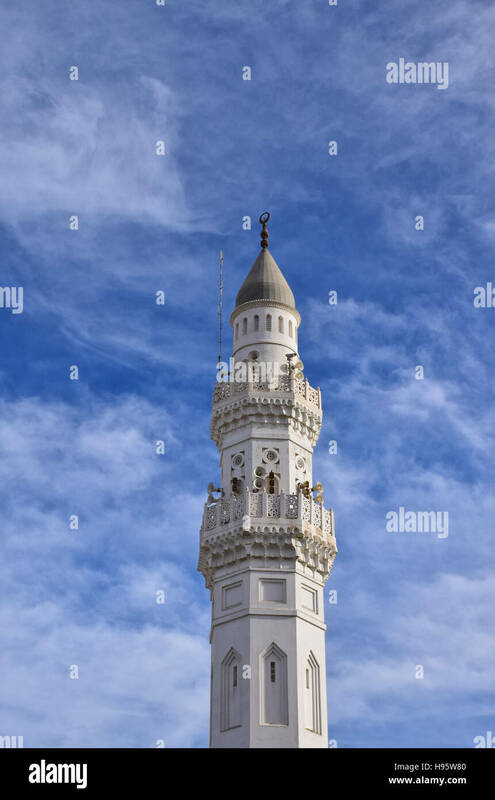 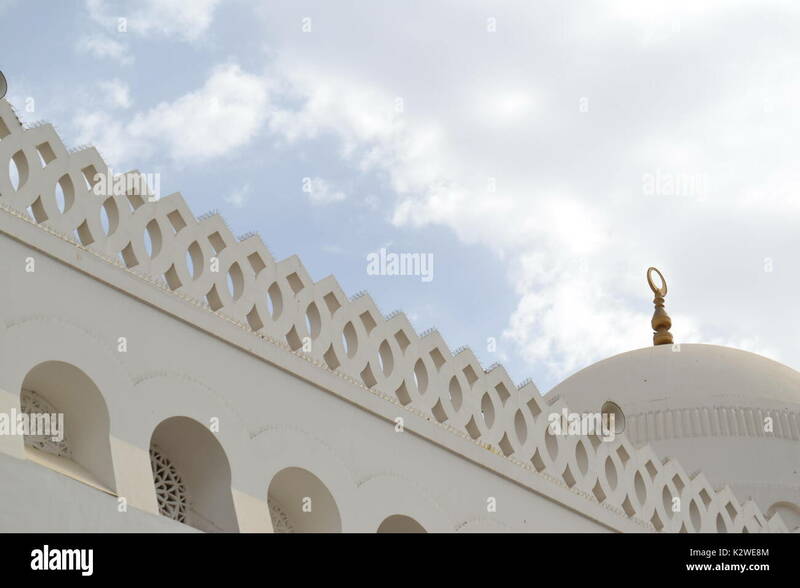 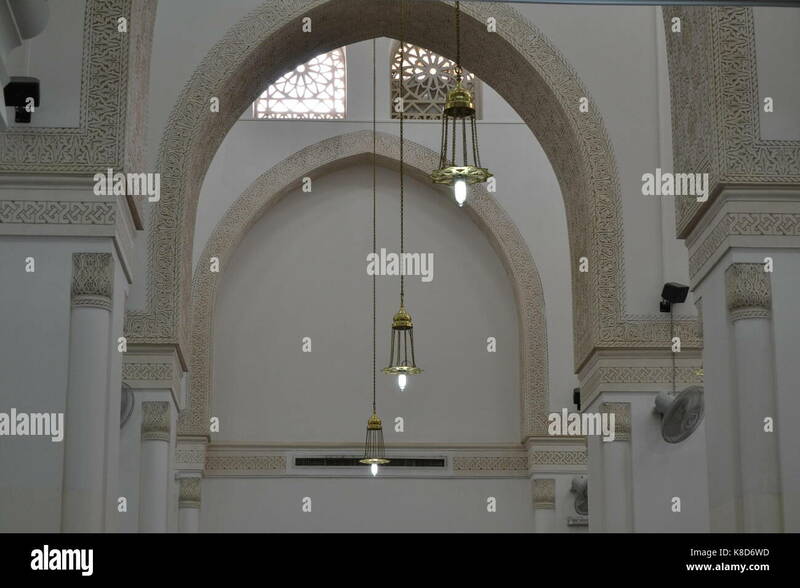 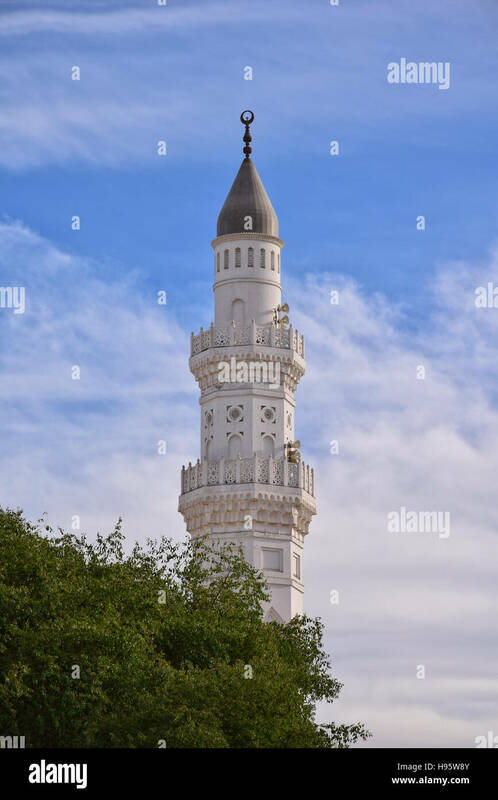 The southern frontispiece of Quba Mosque. 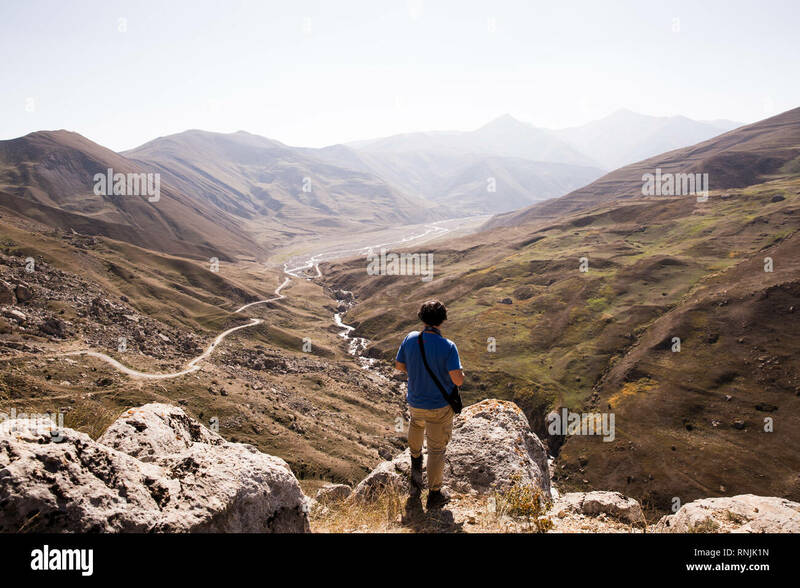 Overlooking valley outside of Quba, Azerbaijan. 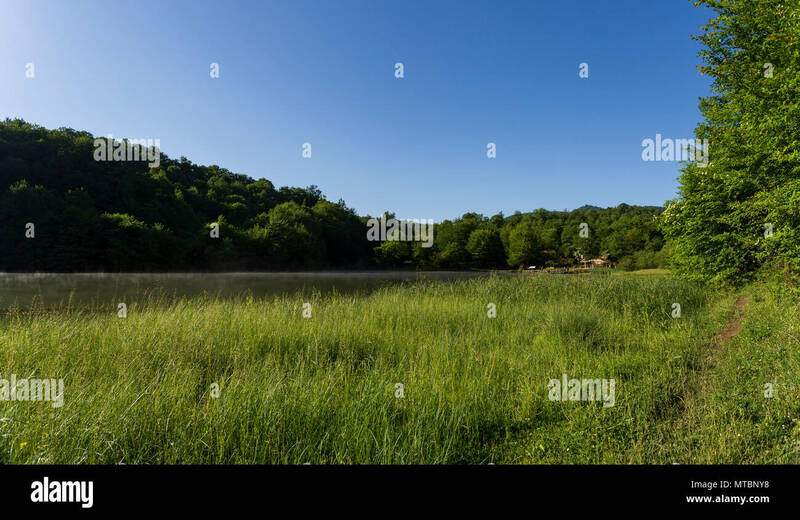 You can often see wild eagles flying overhead. 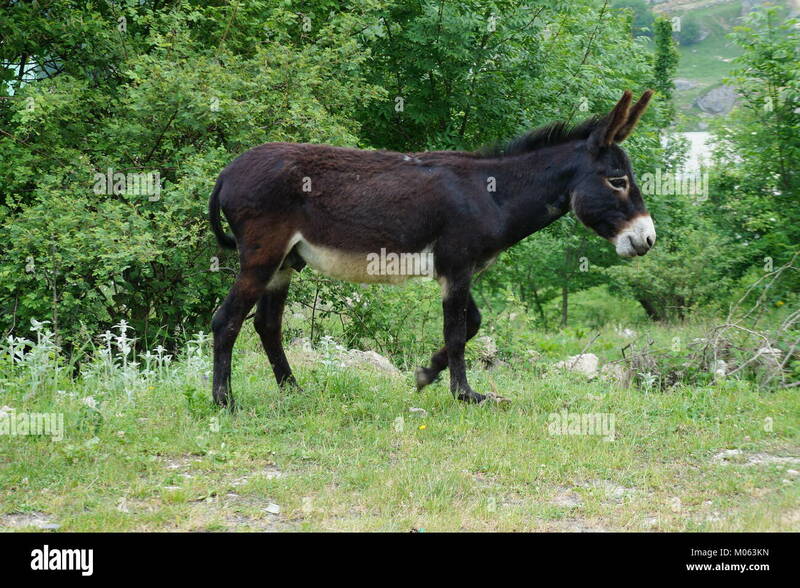 Brown donkey on the farm on Khinalig mountain. 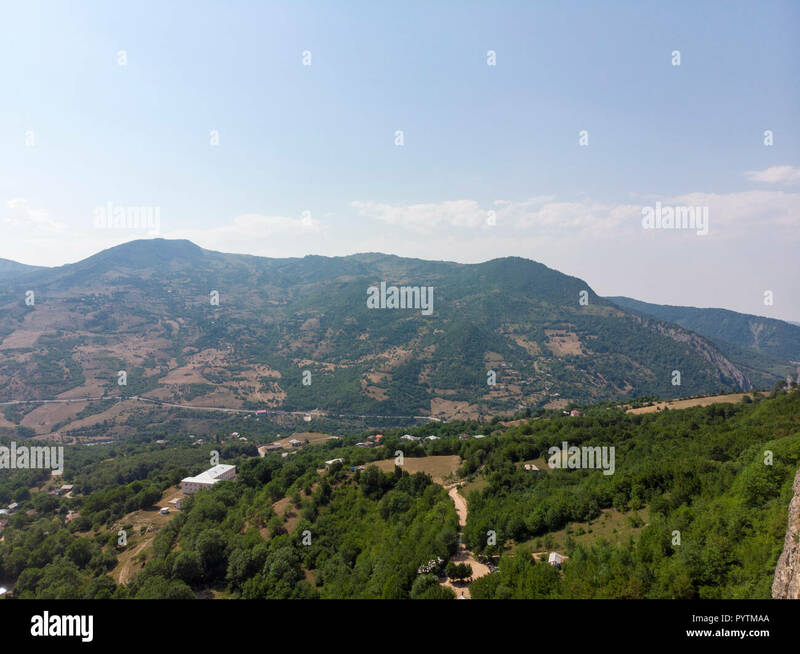 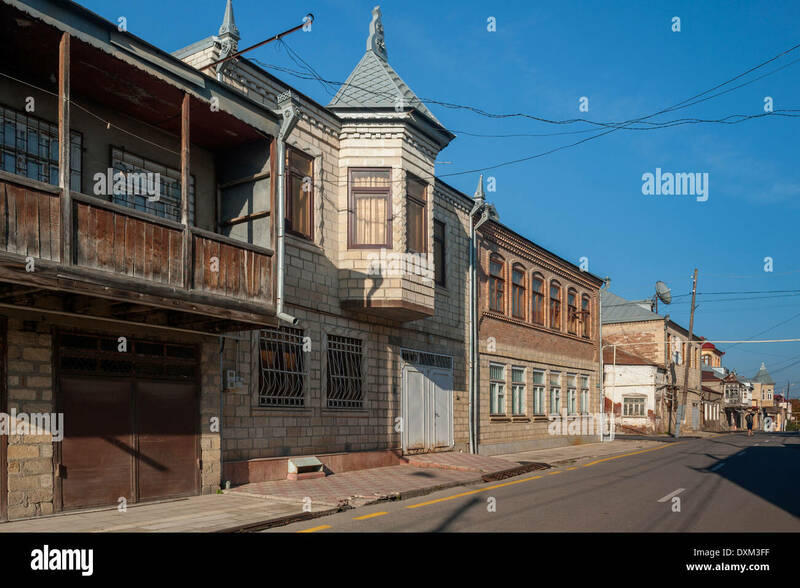 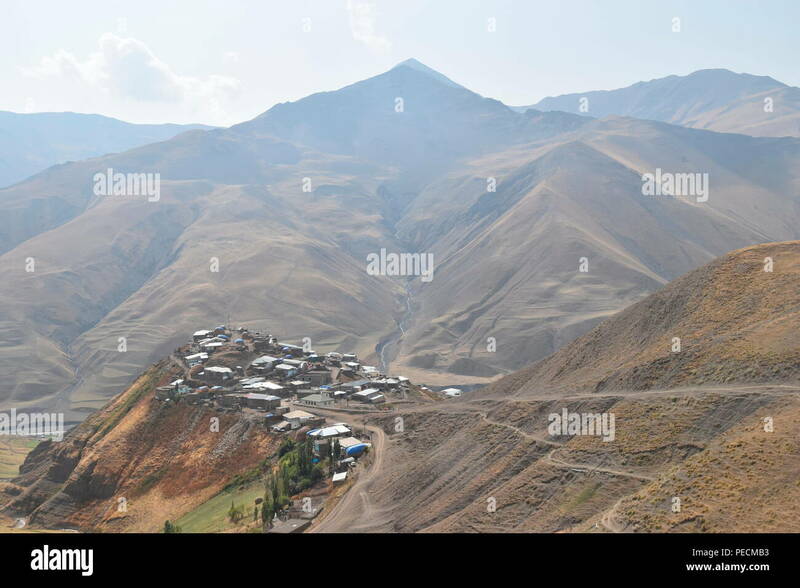 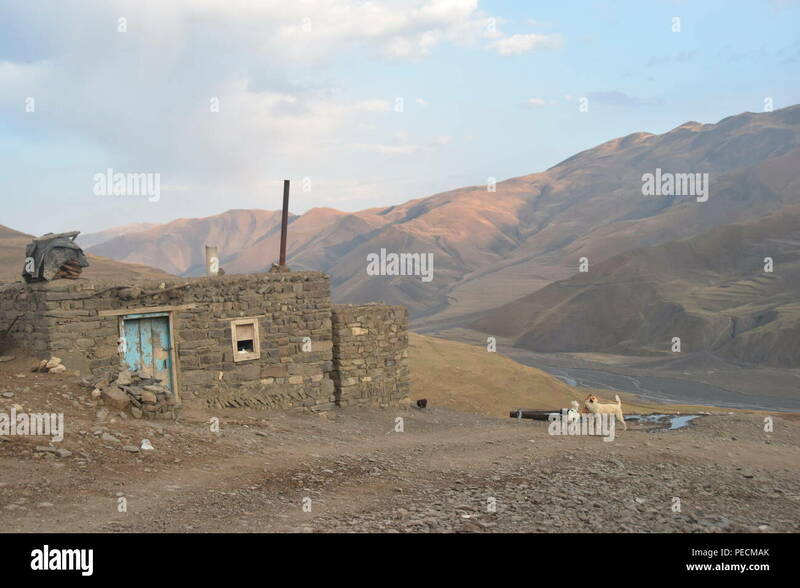 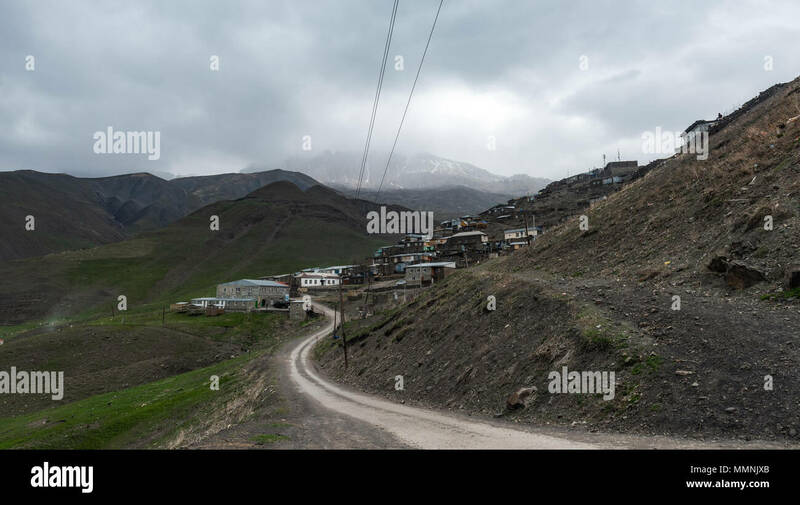 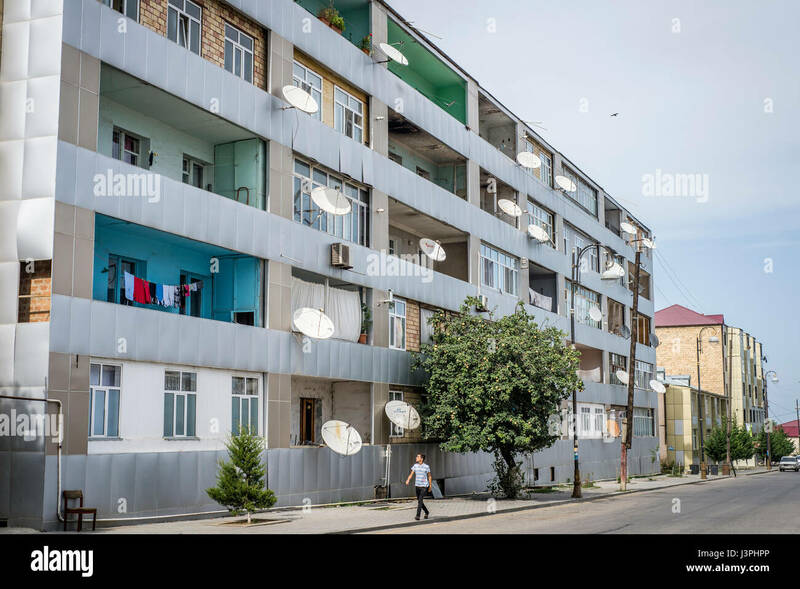 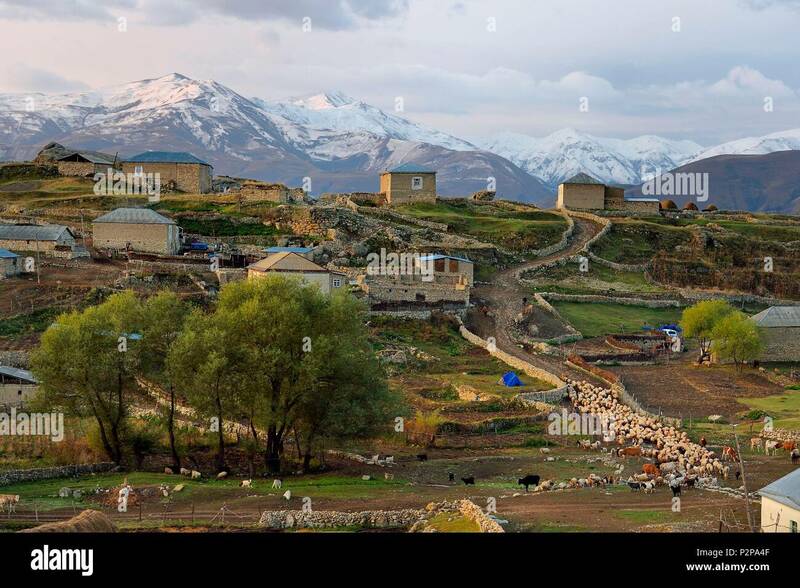 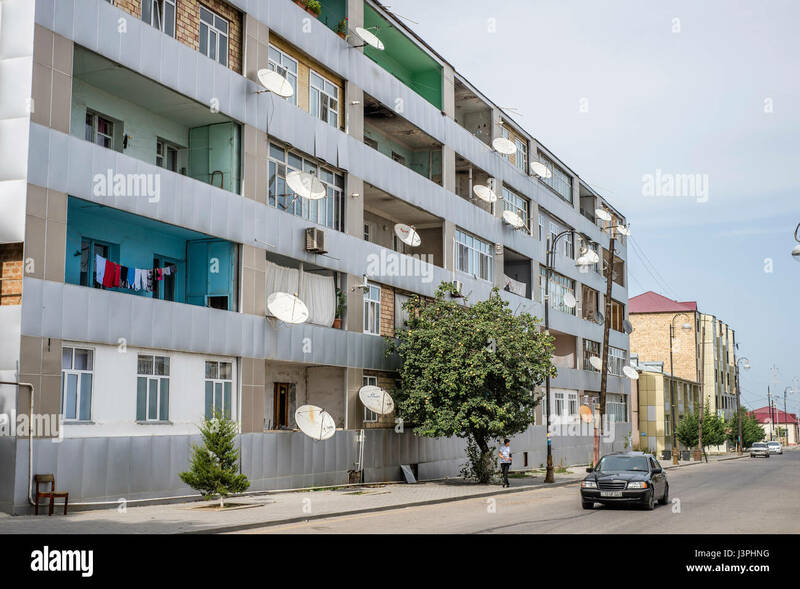 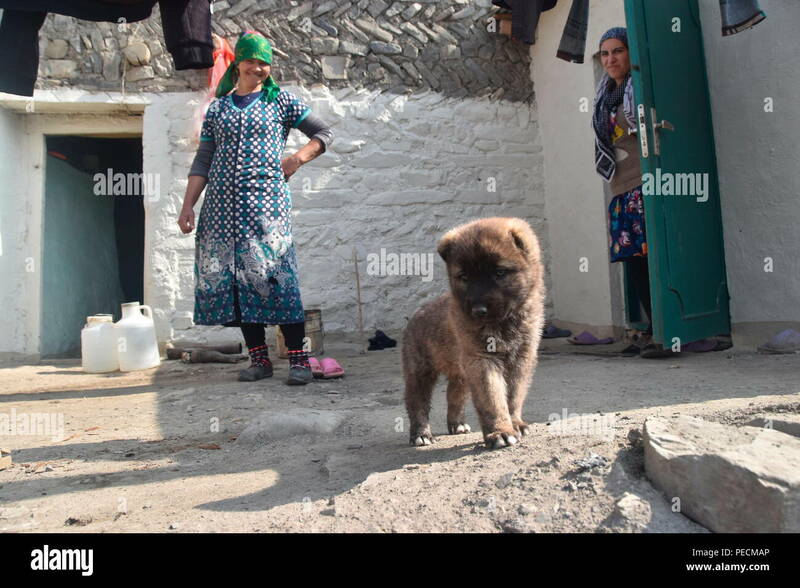 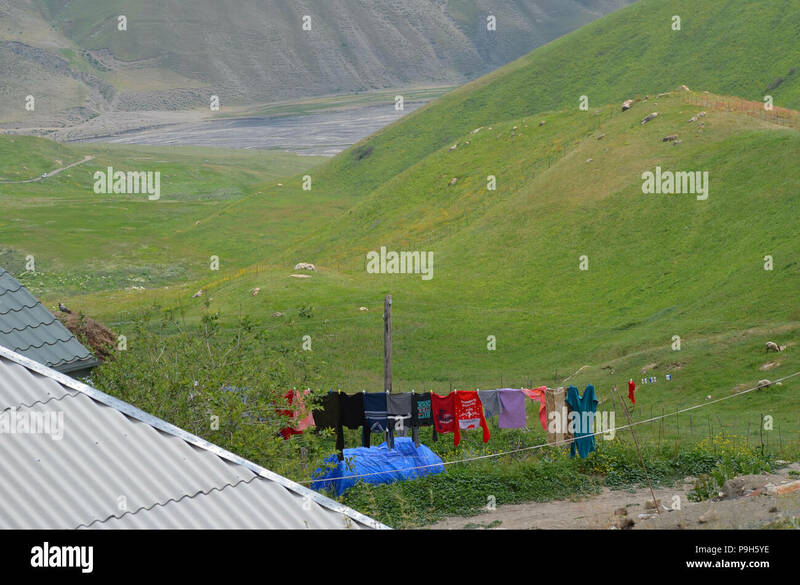 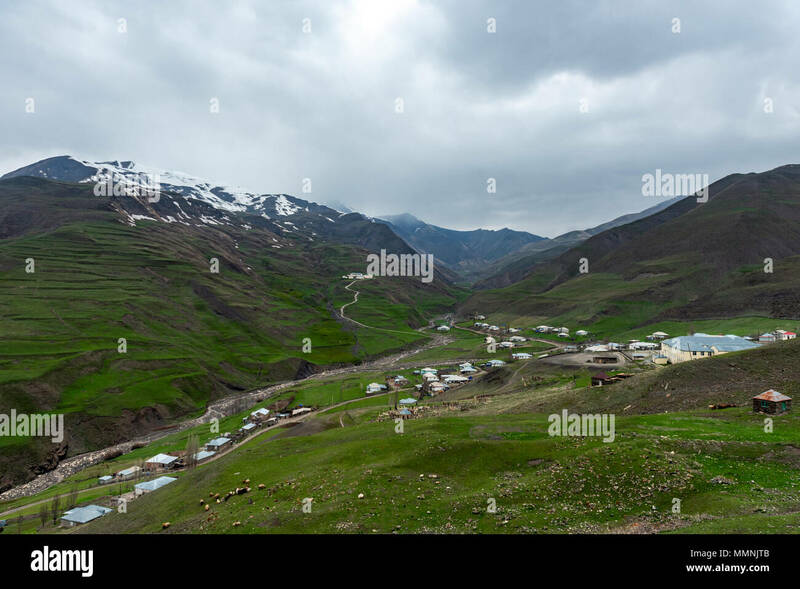 high up in the mountains in Quba rayon in northeastern Azerbaijan.